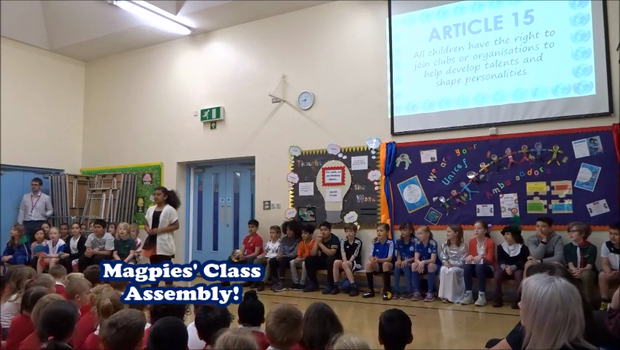 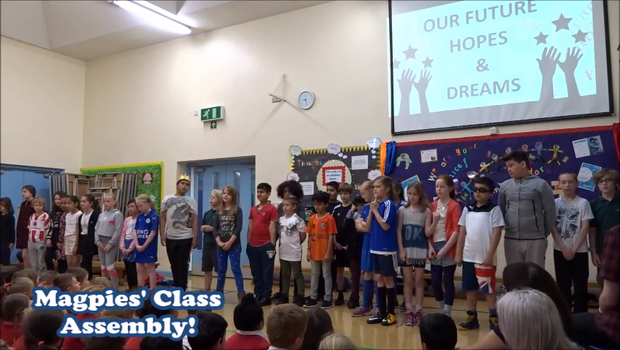 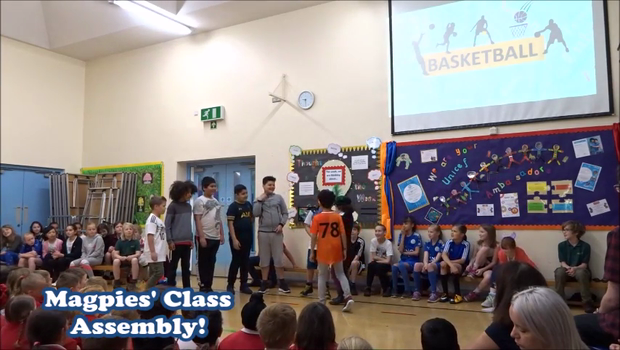 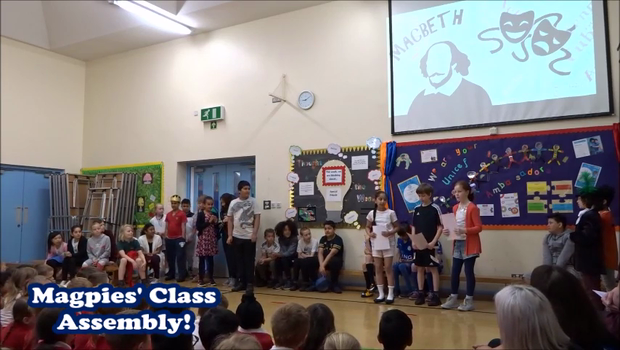 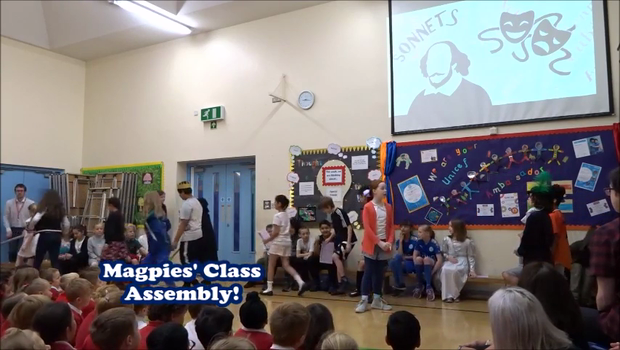 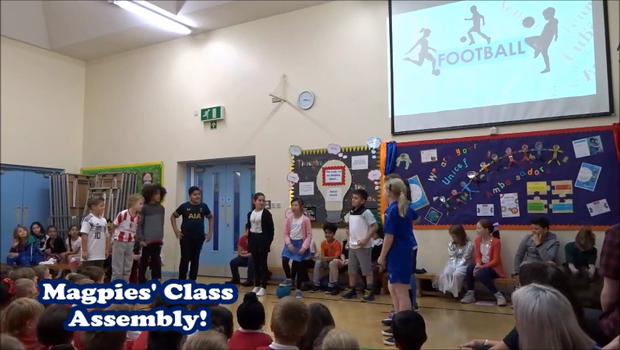 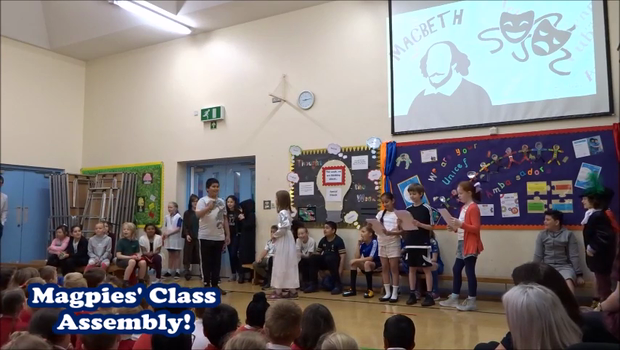 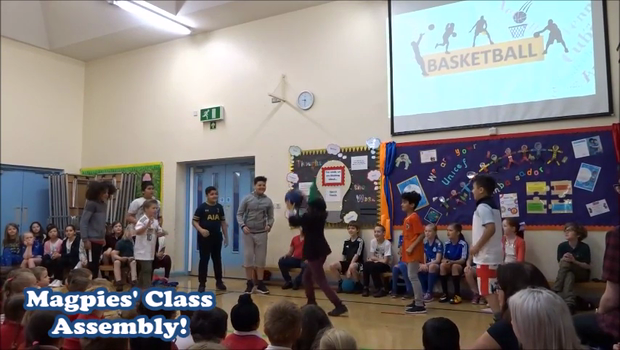 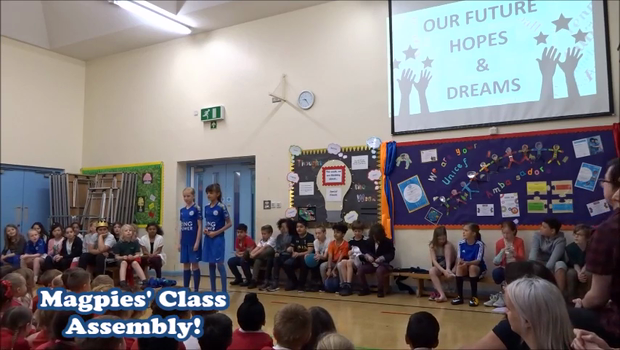 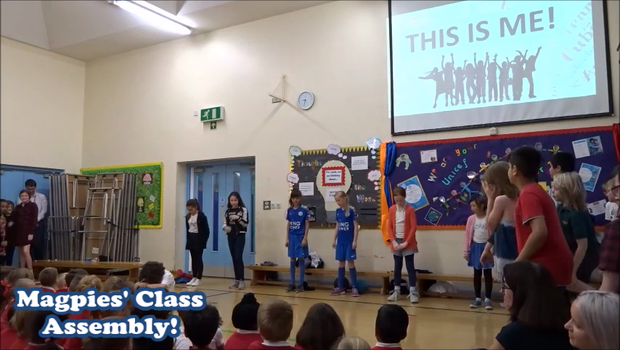 We hope you enjoyed watching the Magpies' Class Assembly on Thursday 10th May. 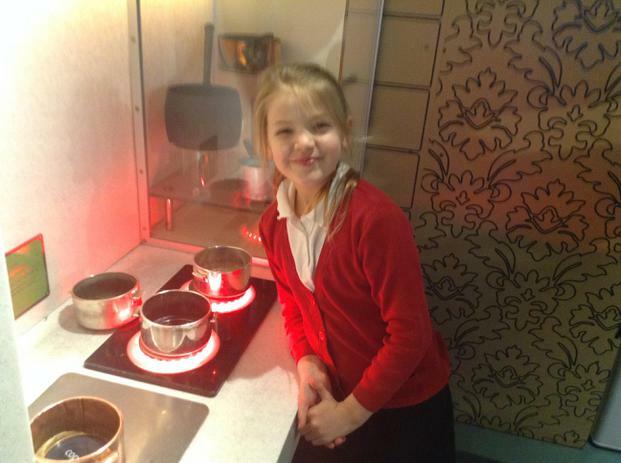 I'm sure you'll agree, the children were amazing and did their teacher and parents very proud! 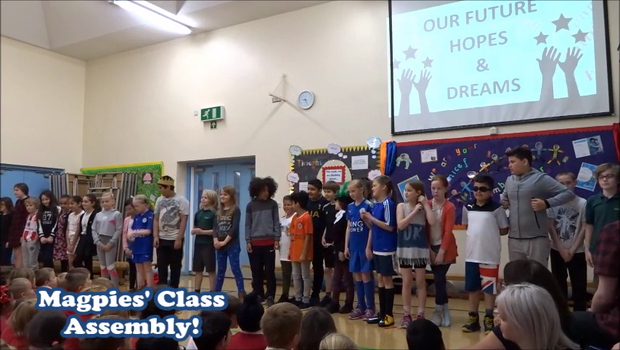 Watch the videos below to relive their fantastic performances! 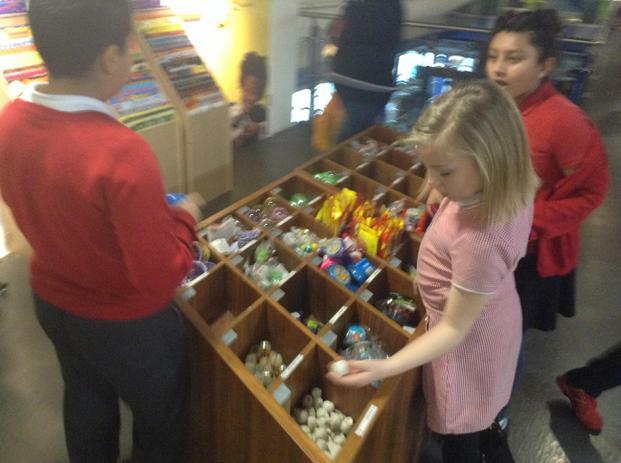 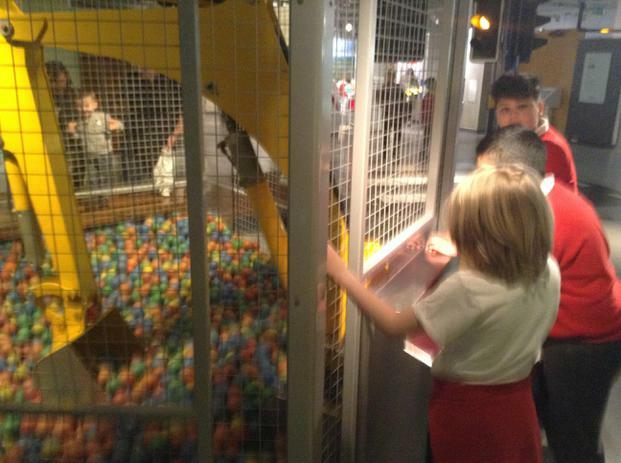 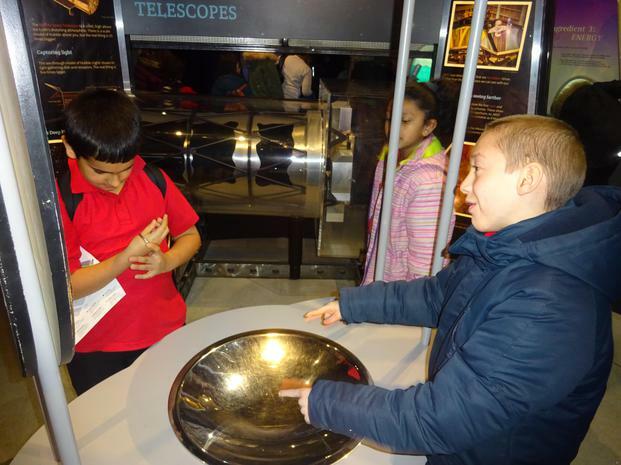 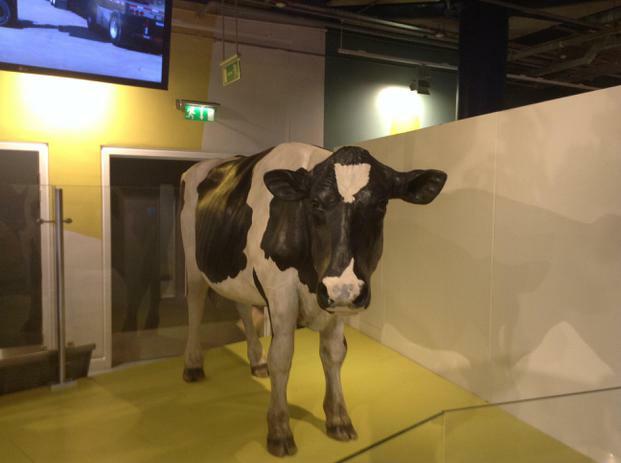 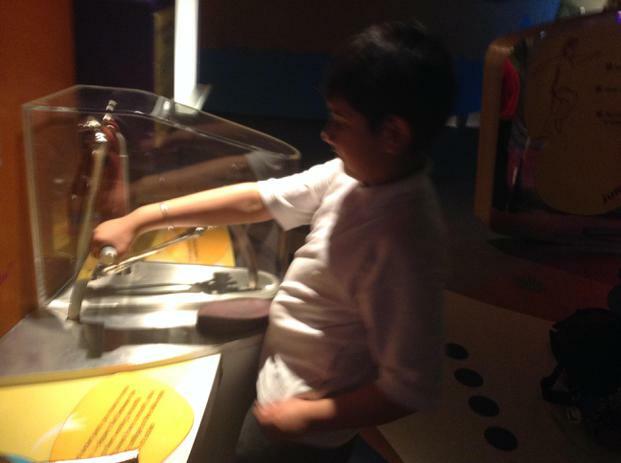 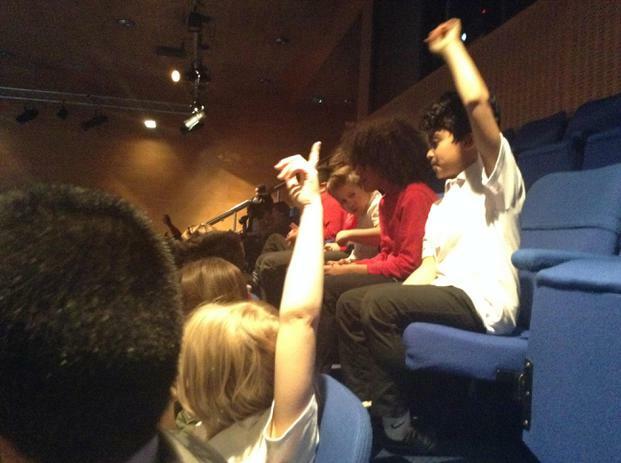 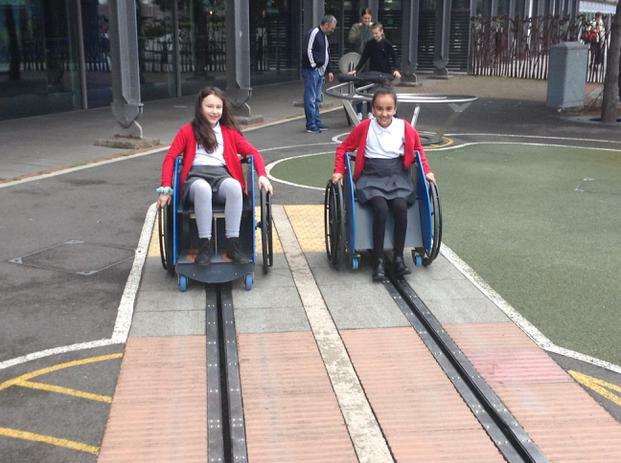 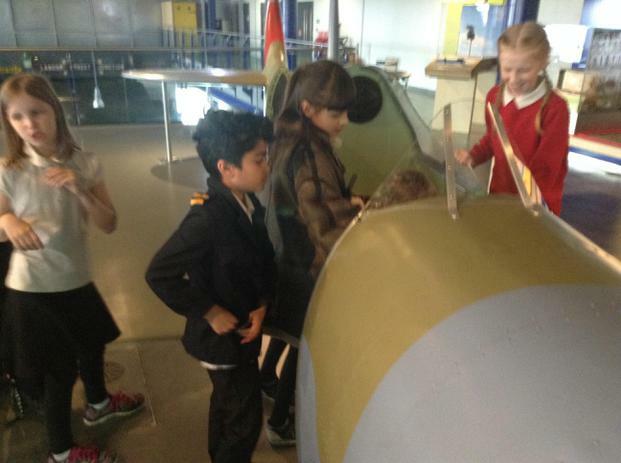 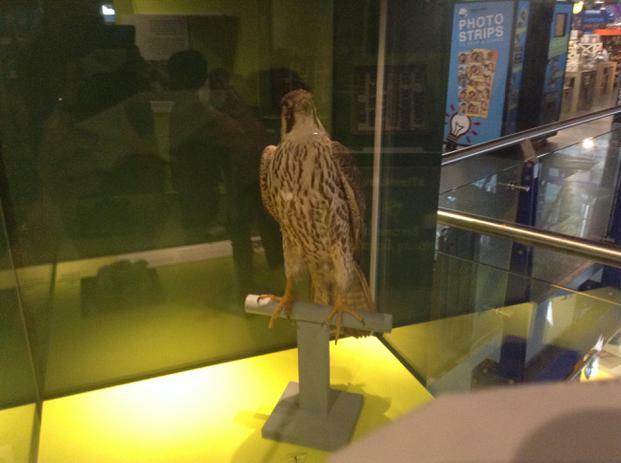 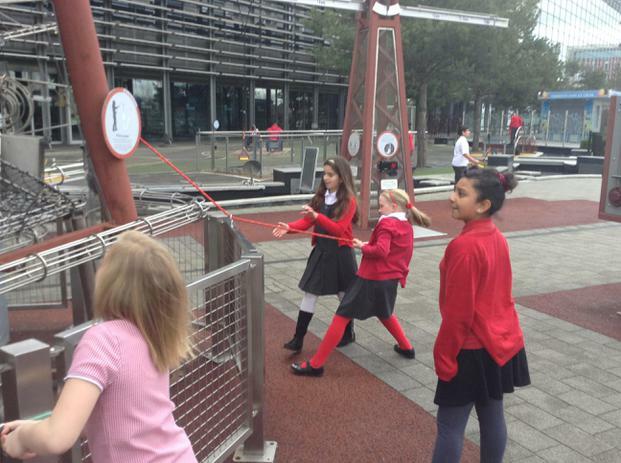 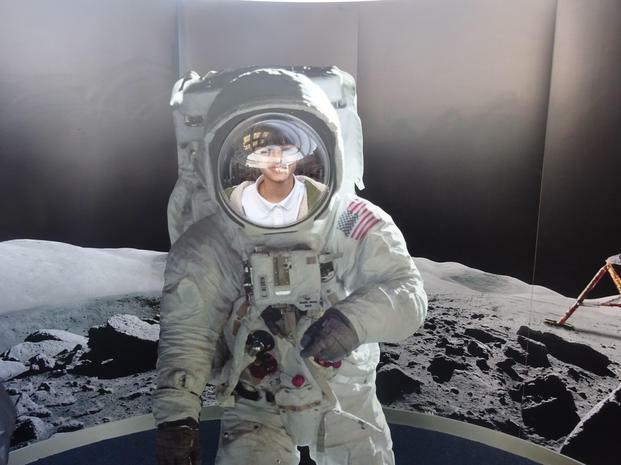 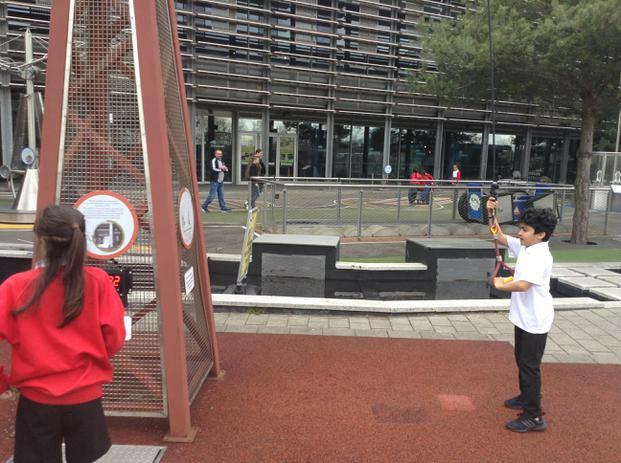 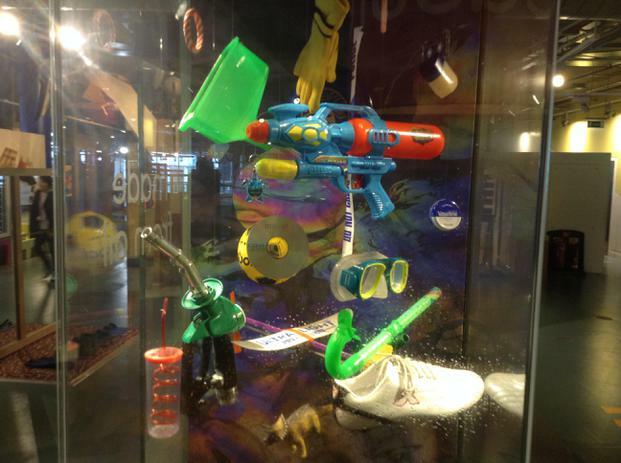 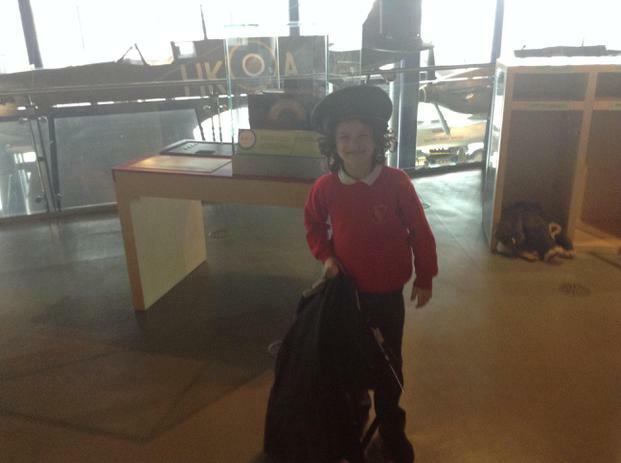 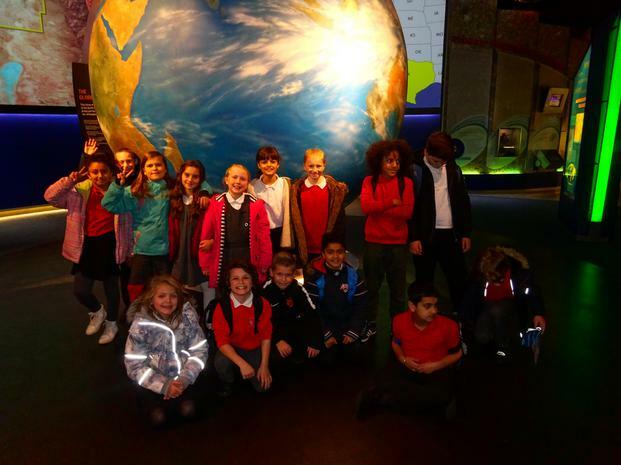 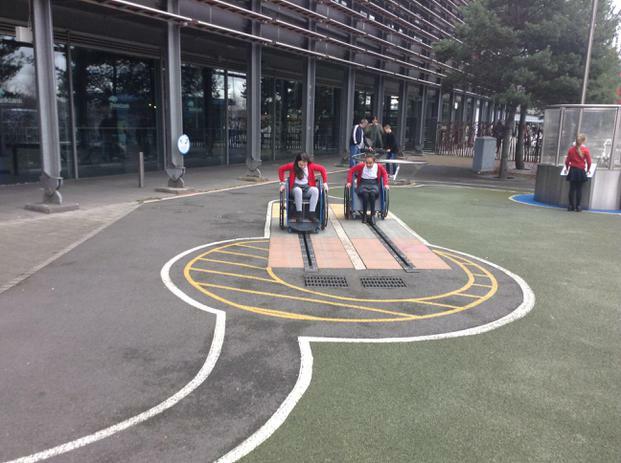 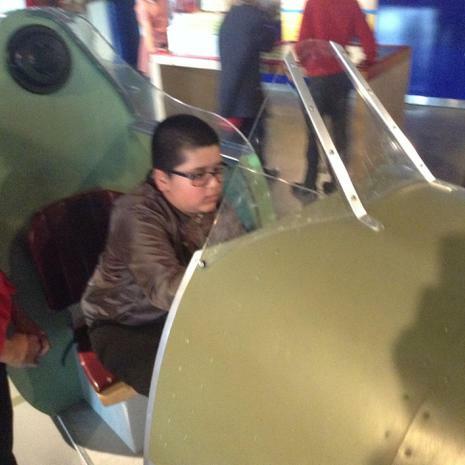 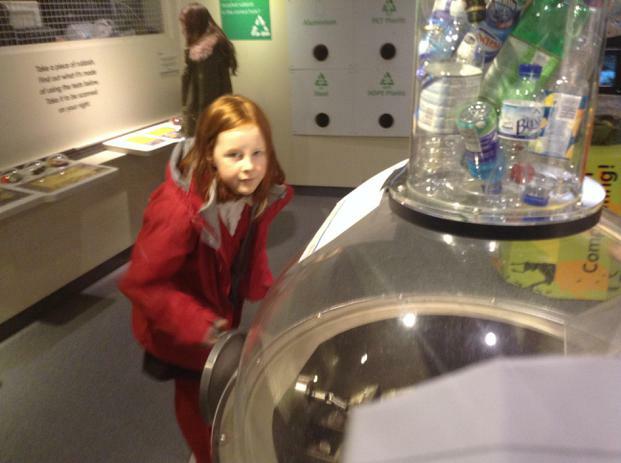 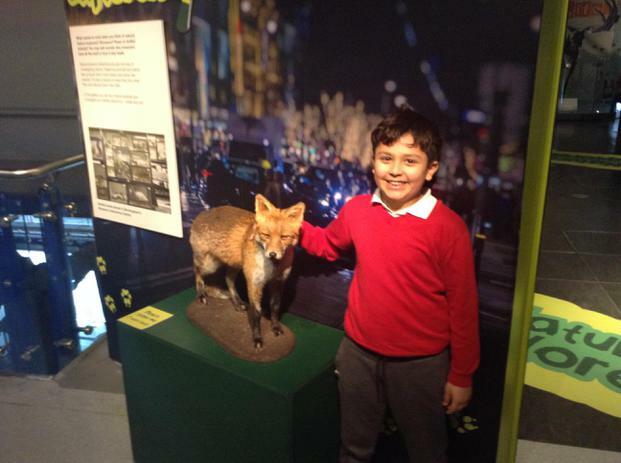 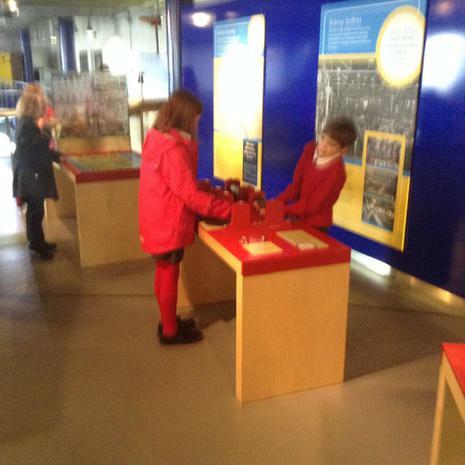 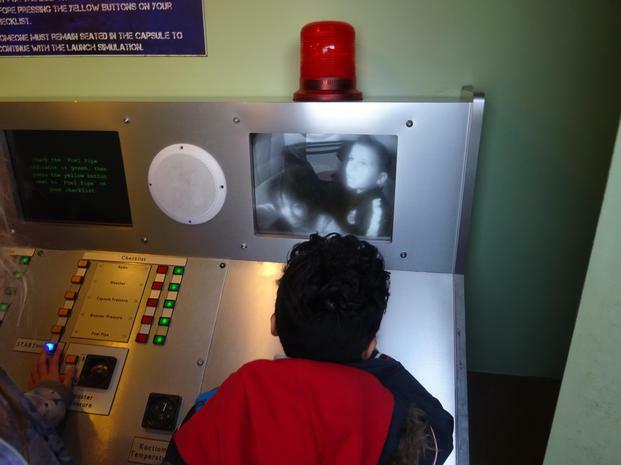 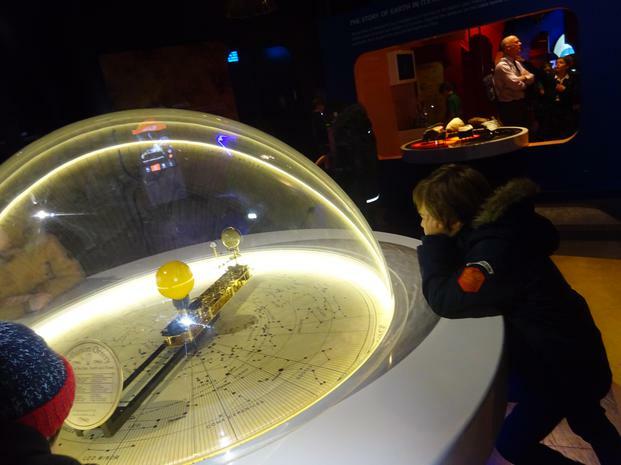 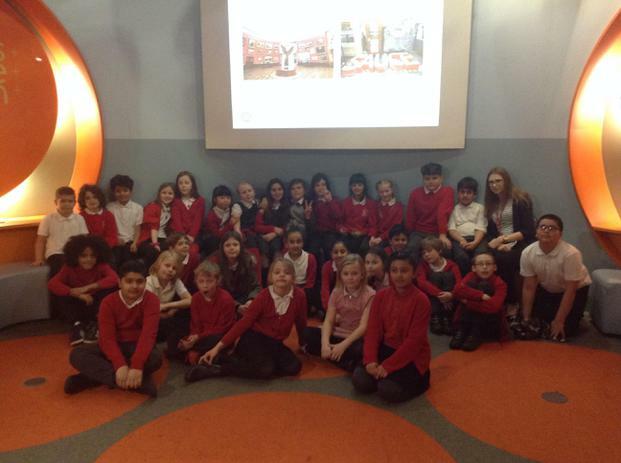 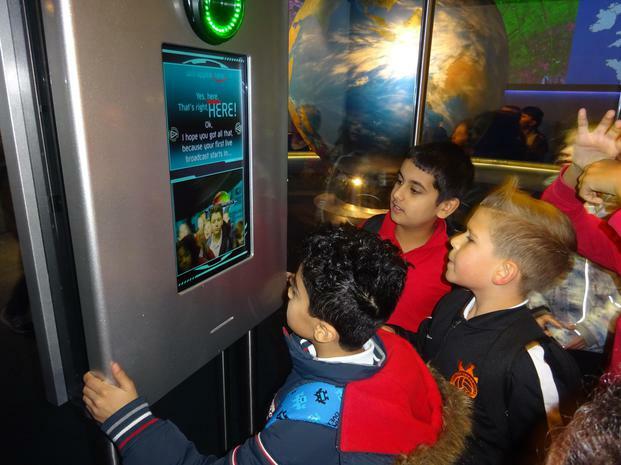 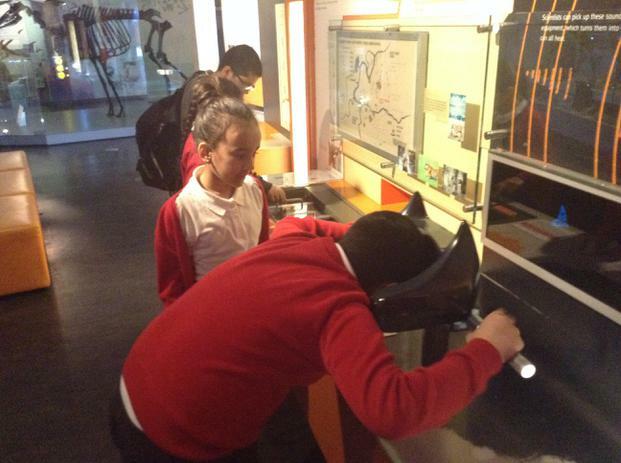 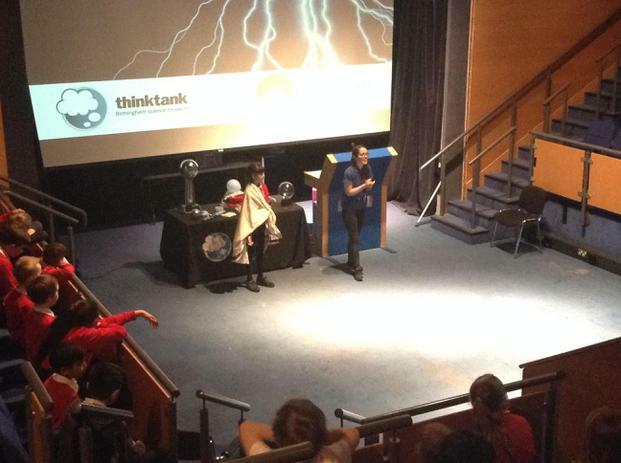 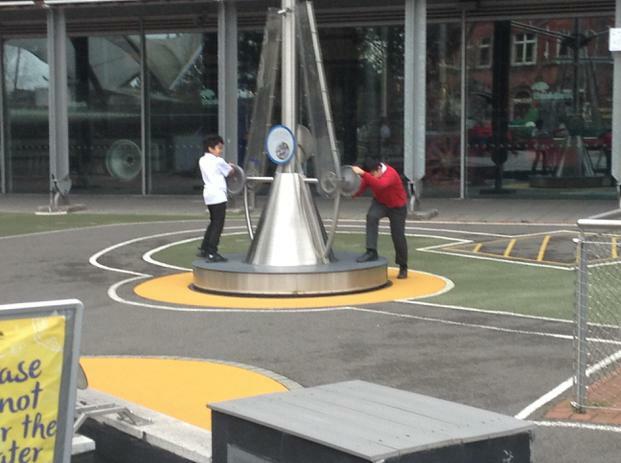 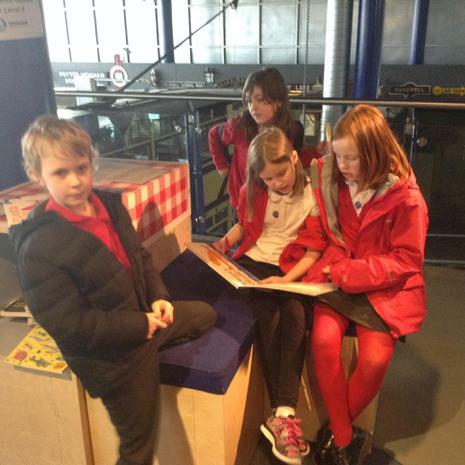 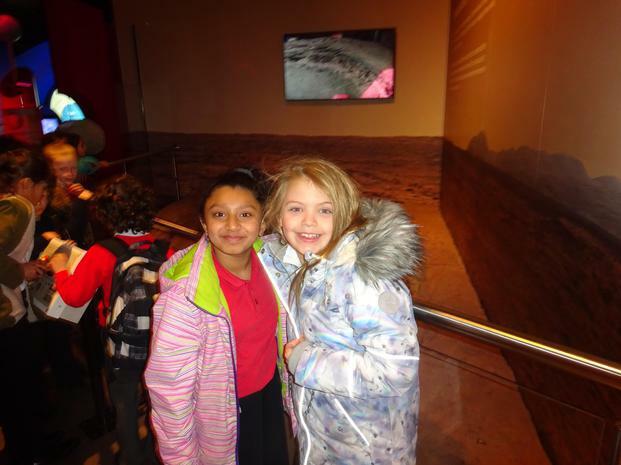 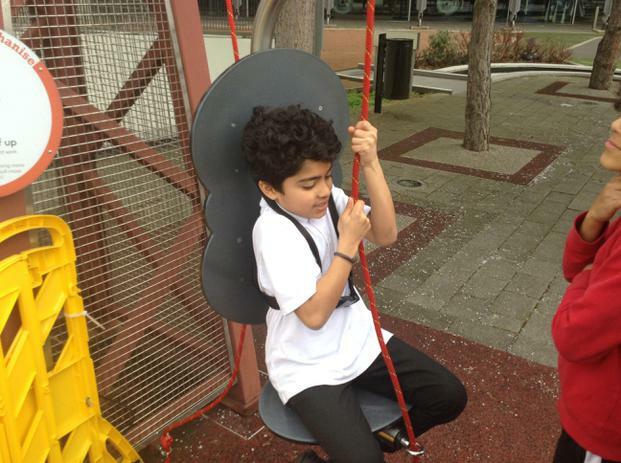 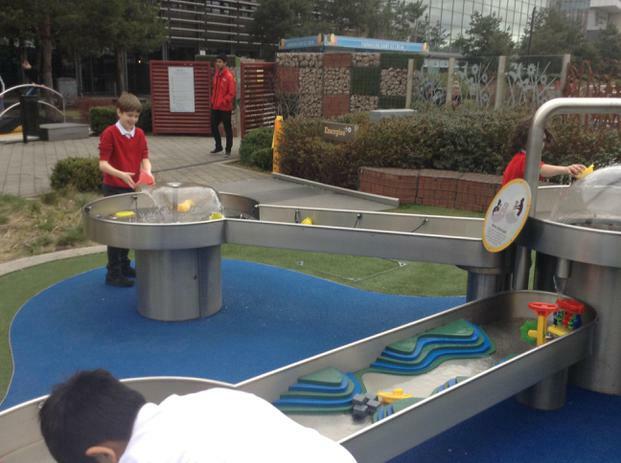 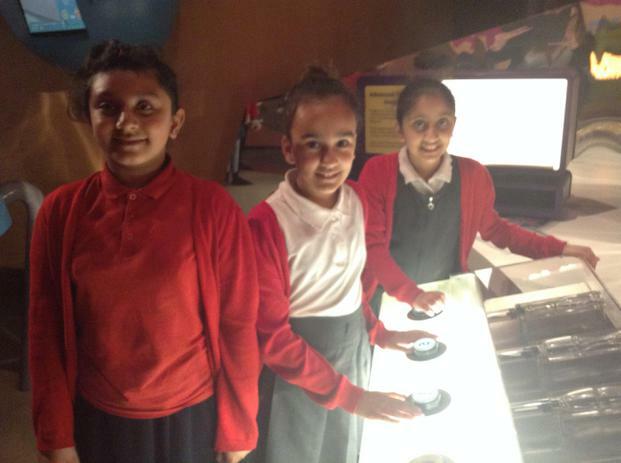 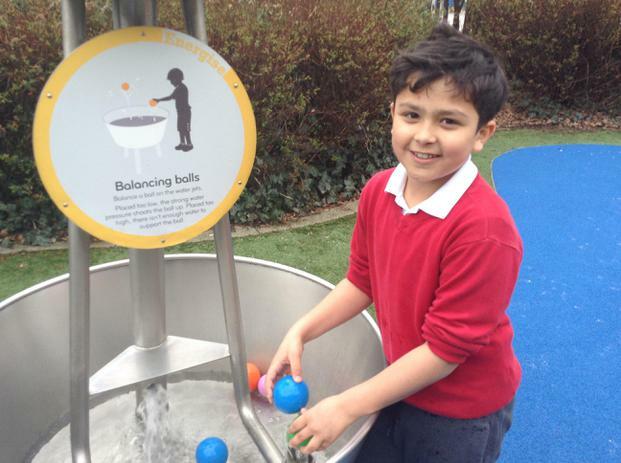 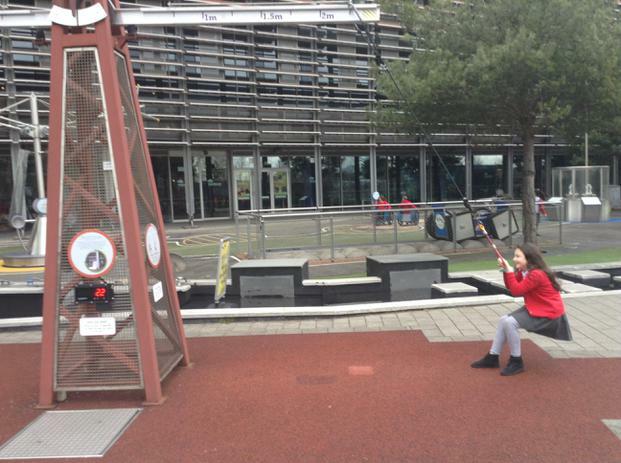 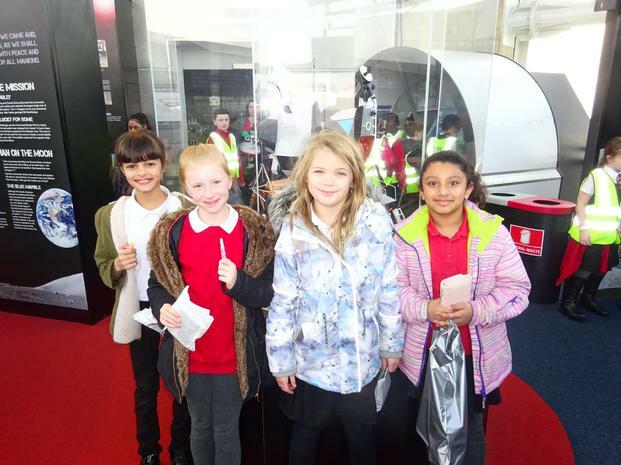 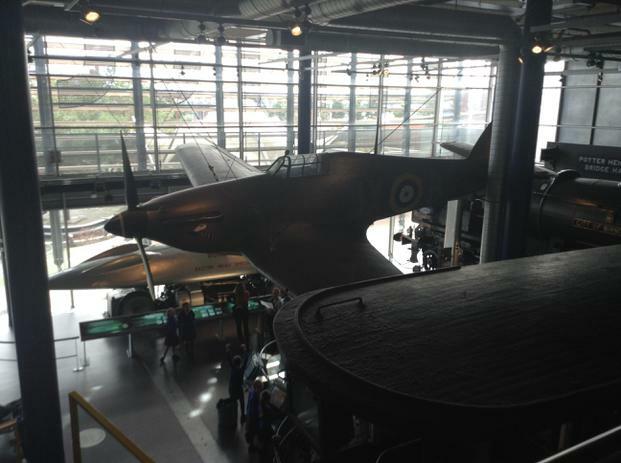 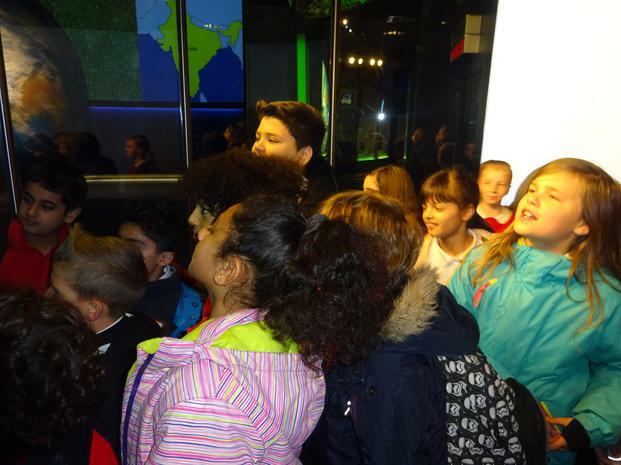 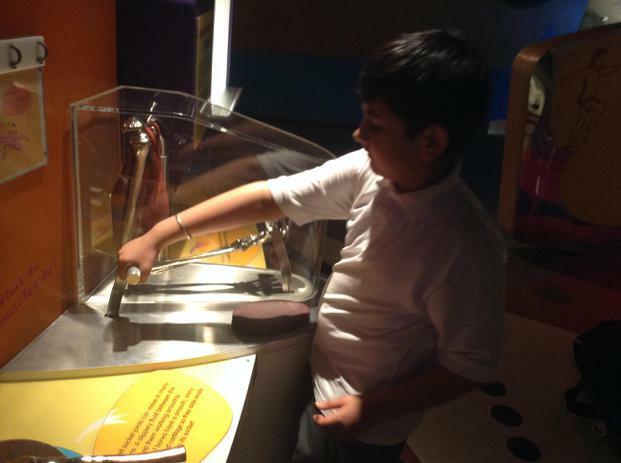 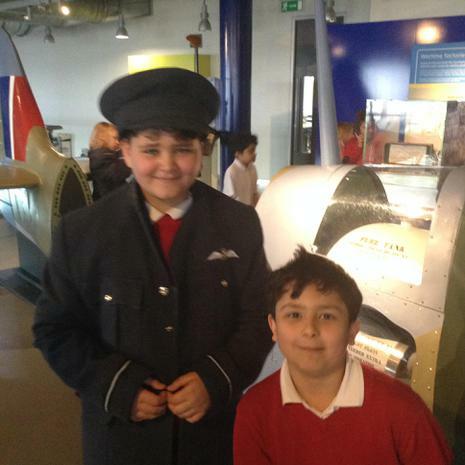 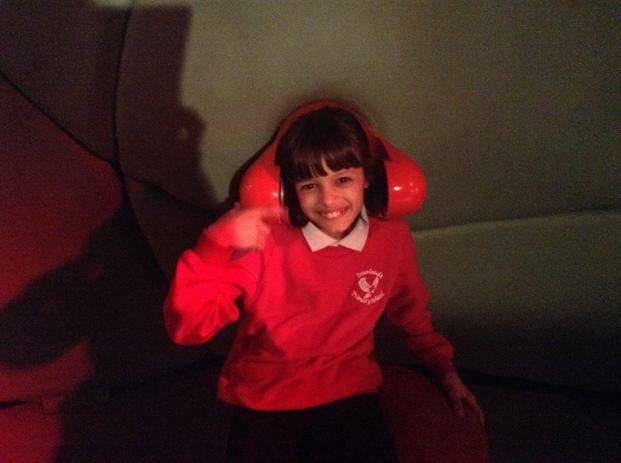 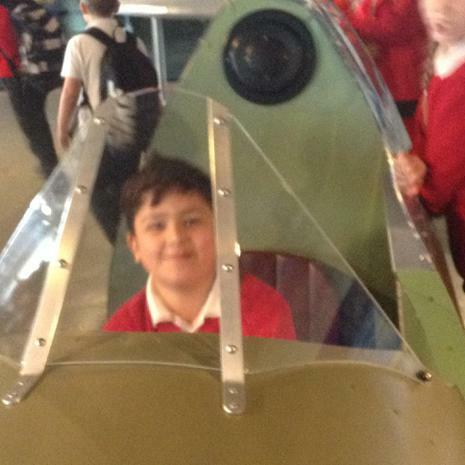 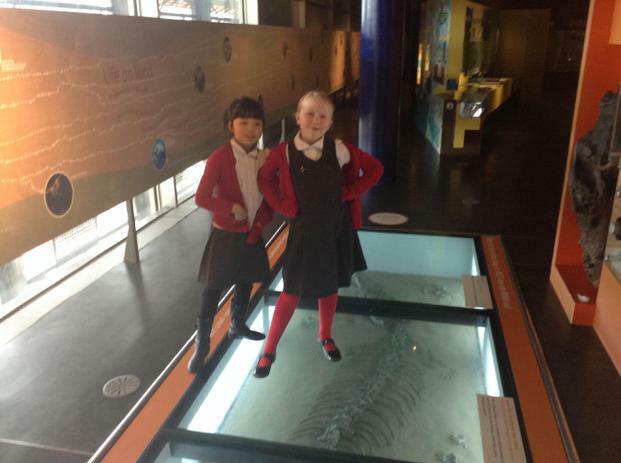 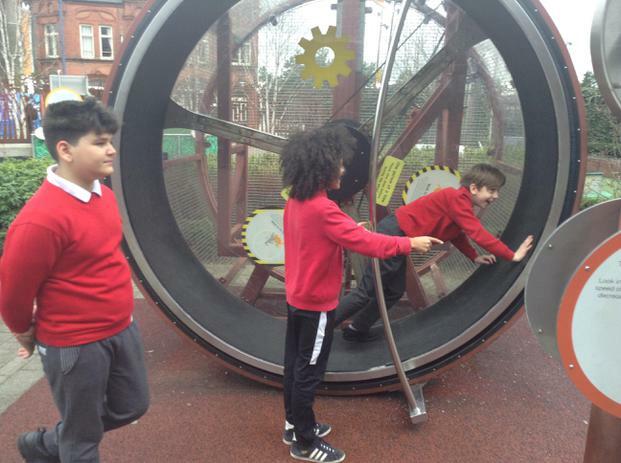 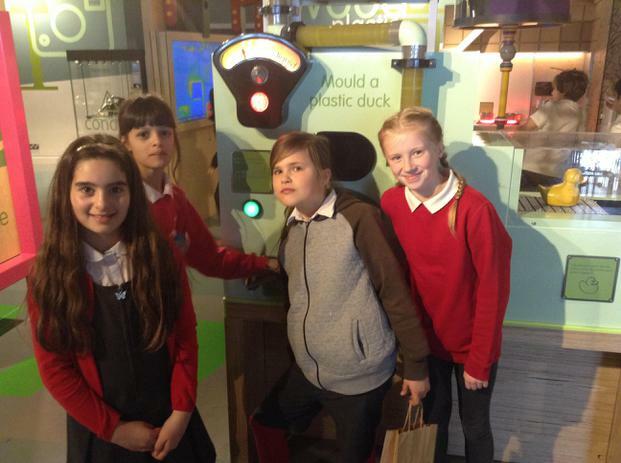 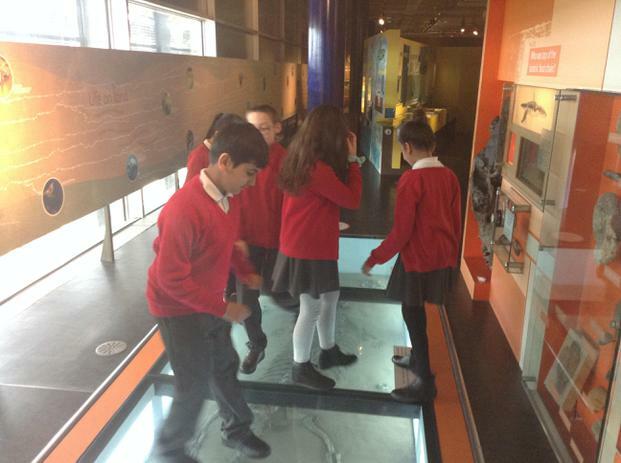 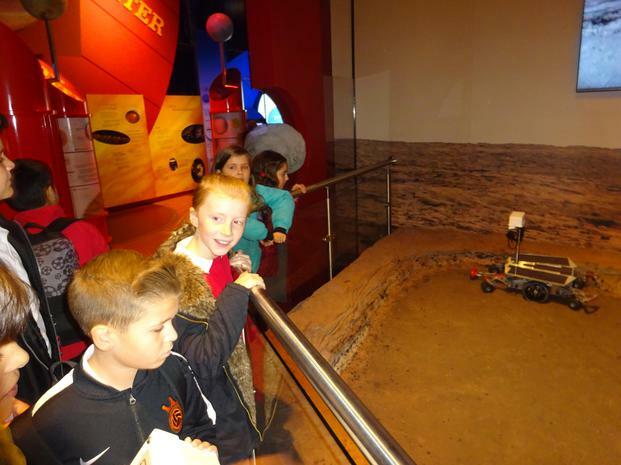 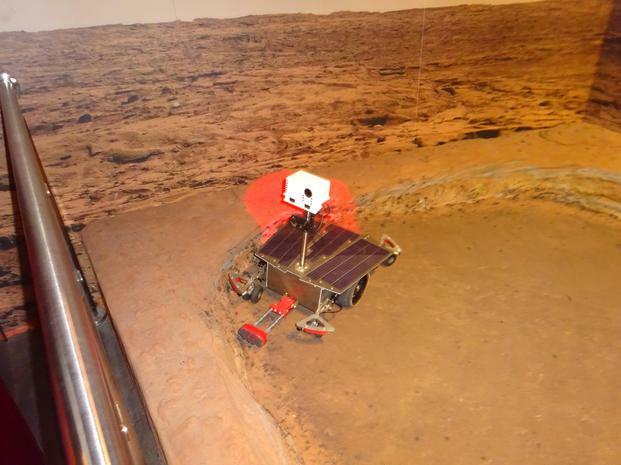 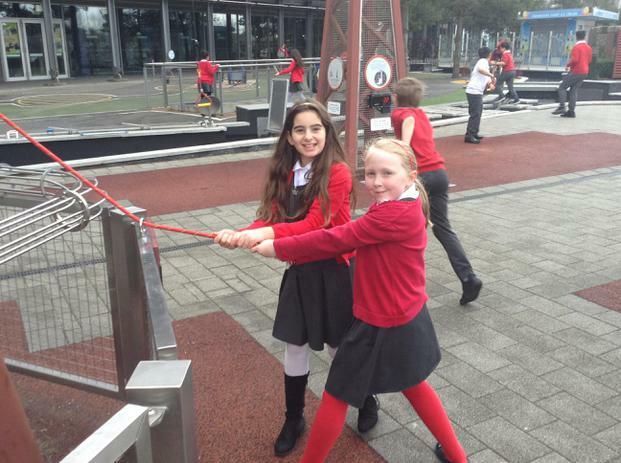 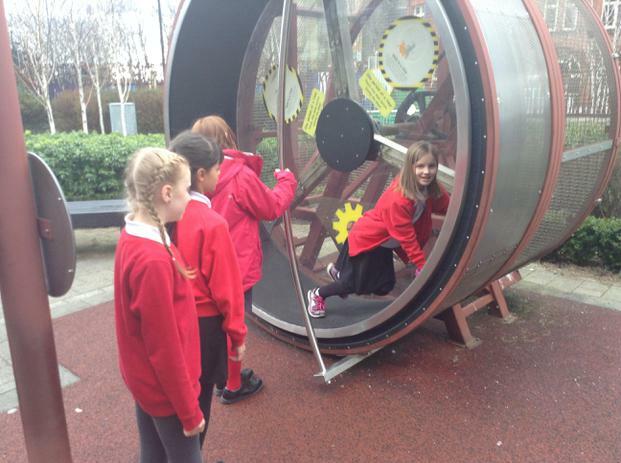 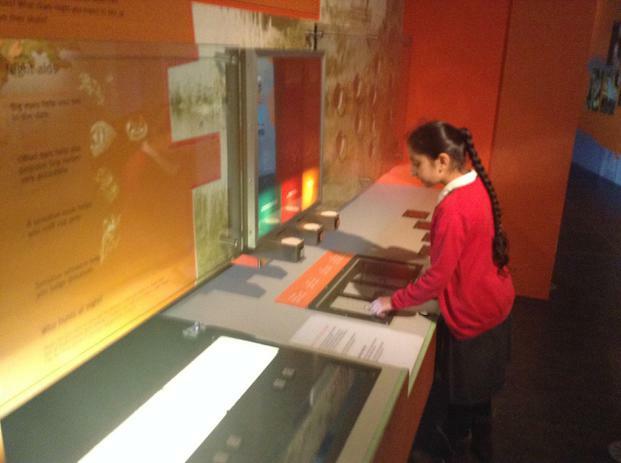 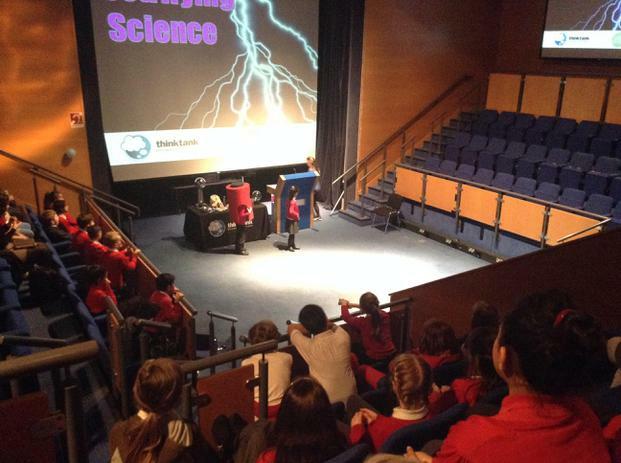 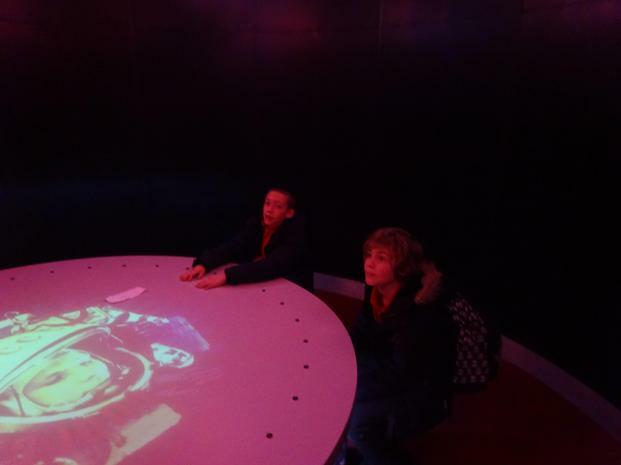 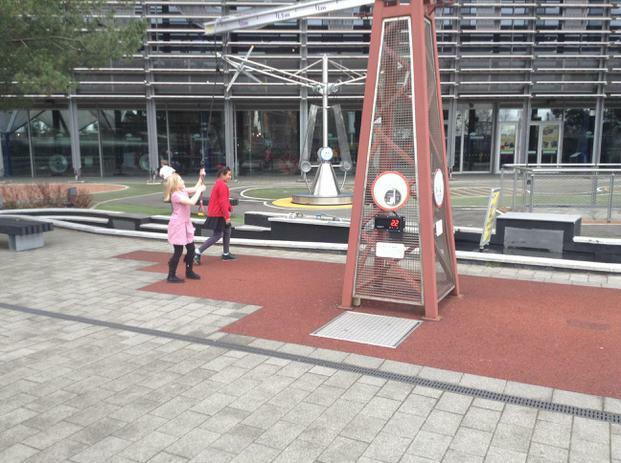 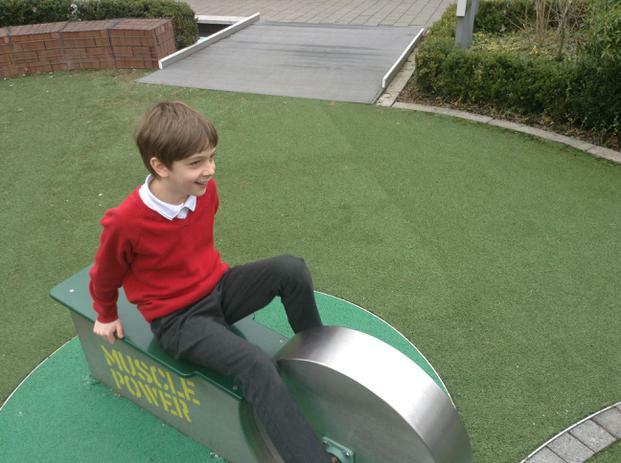 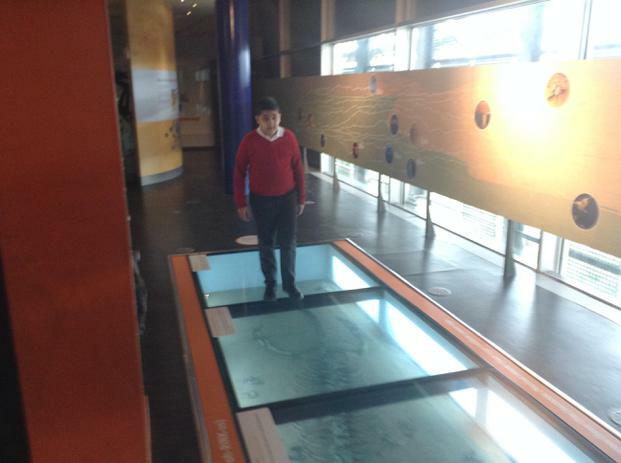 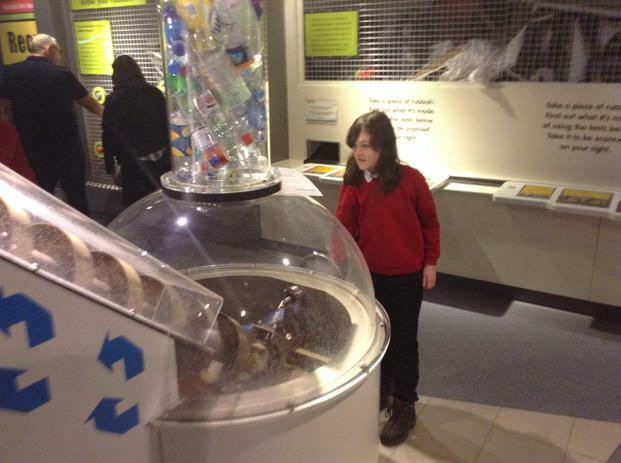 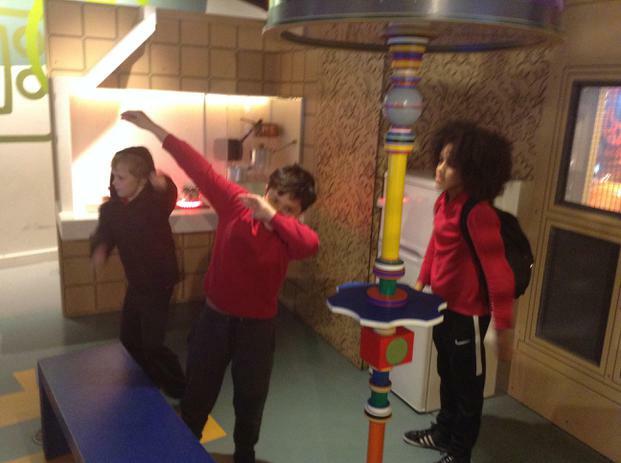 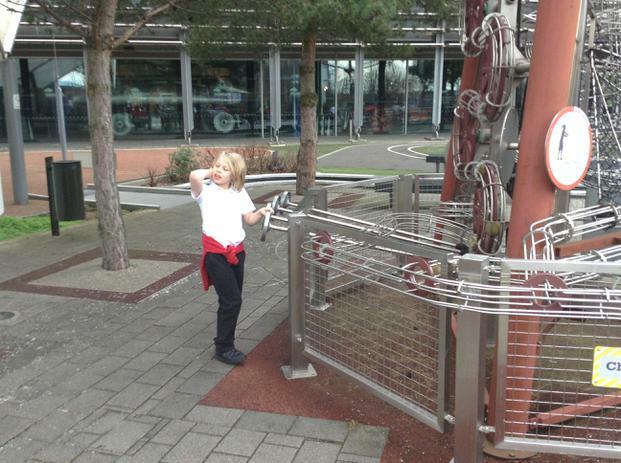 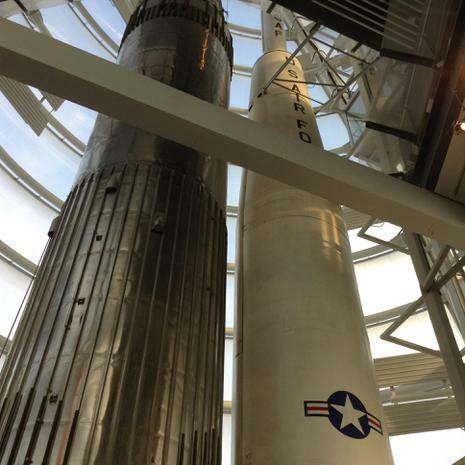 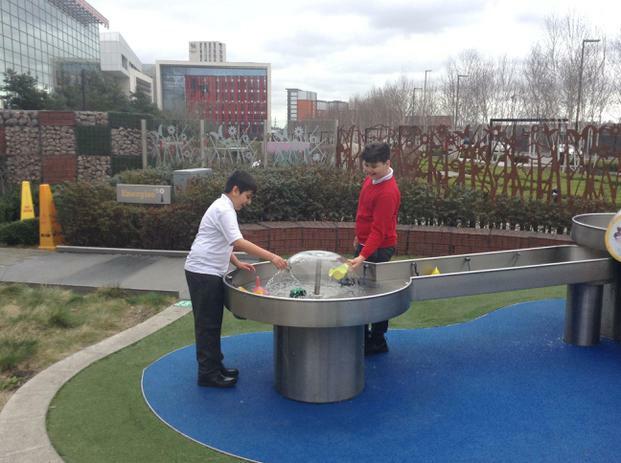 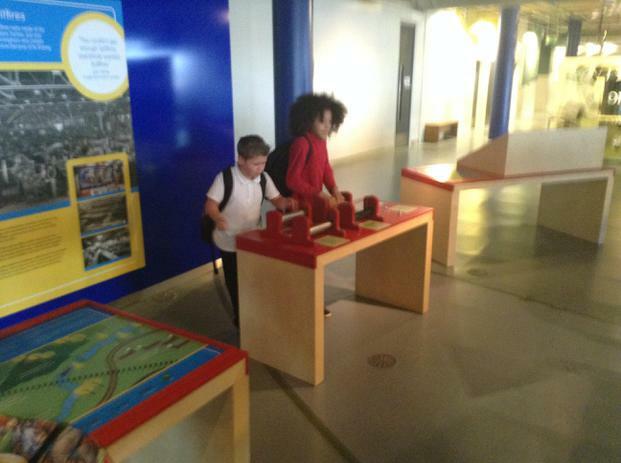 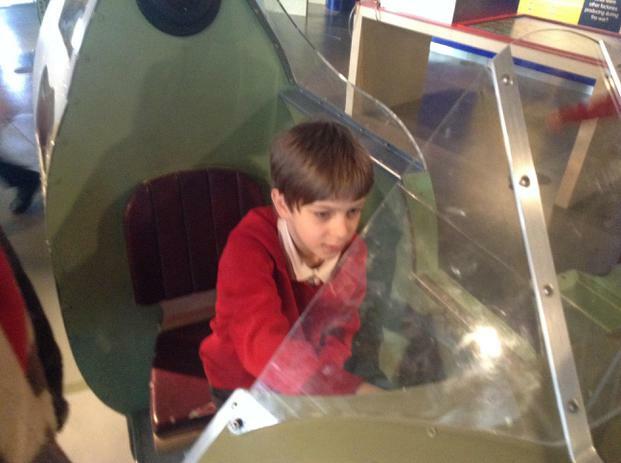 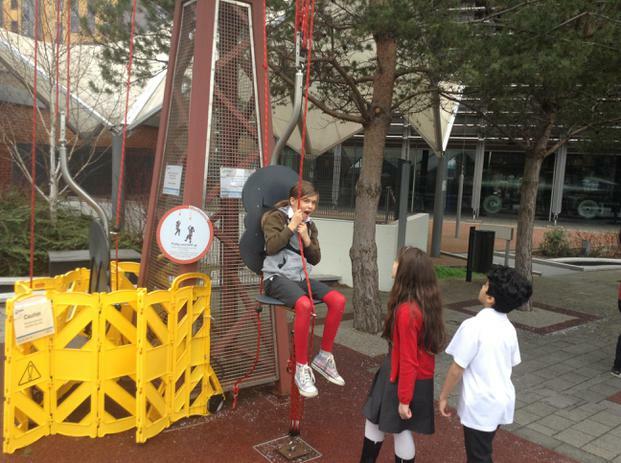 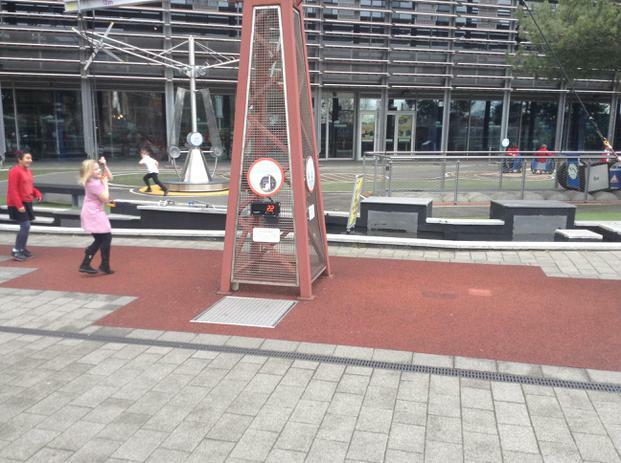 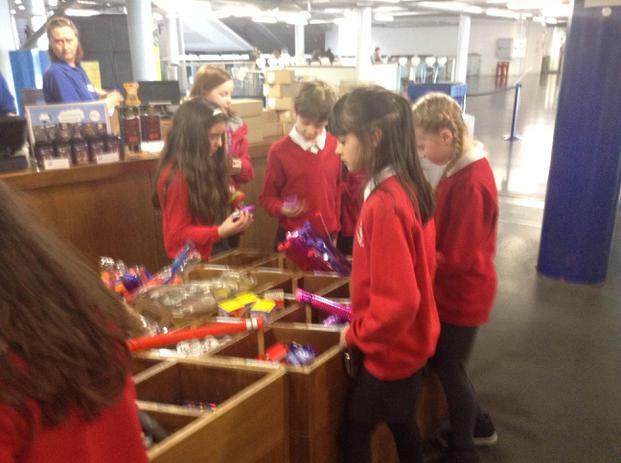 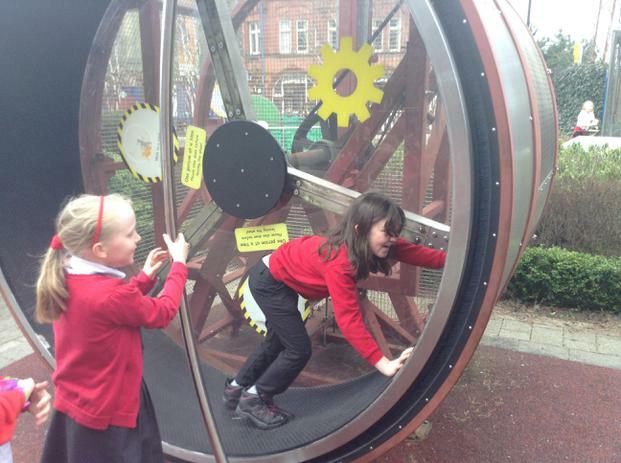 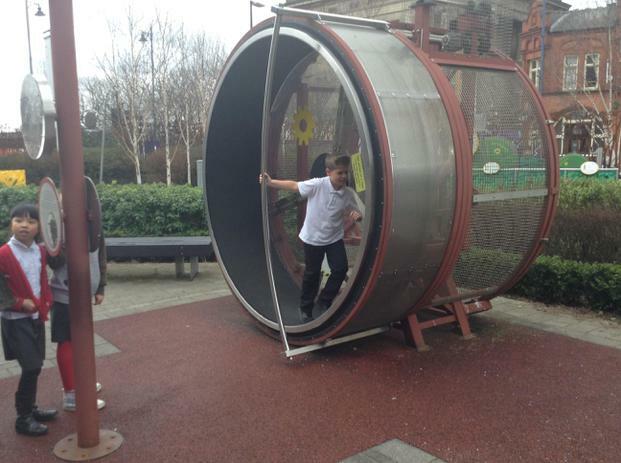 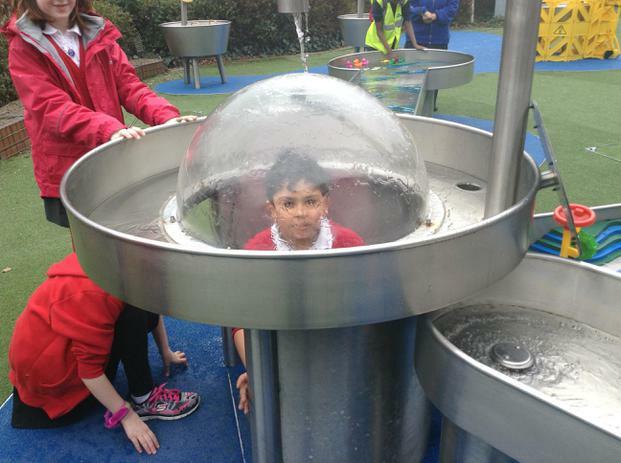 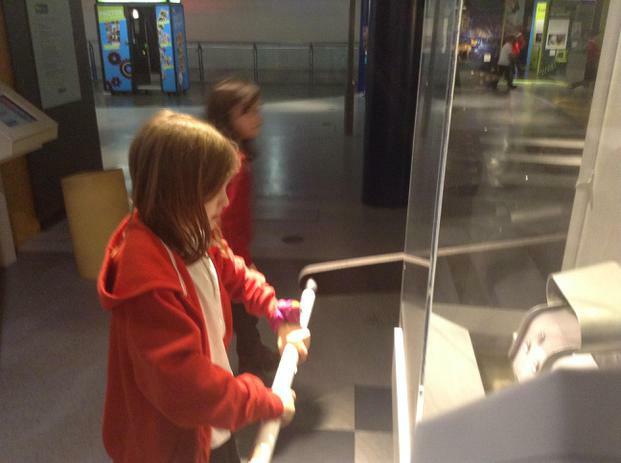 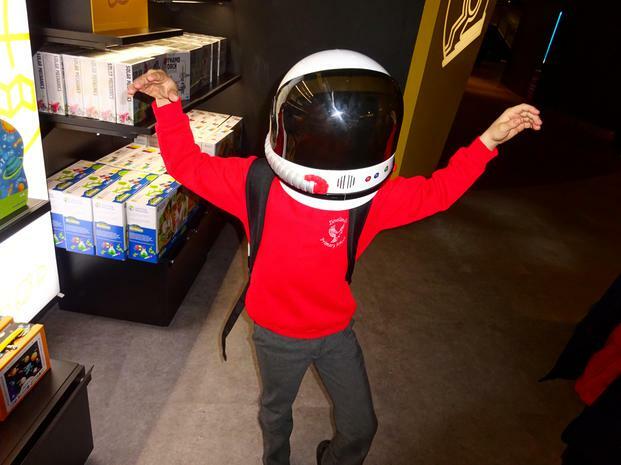 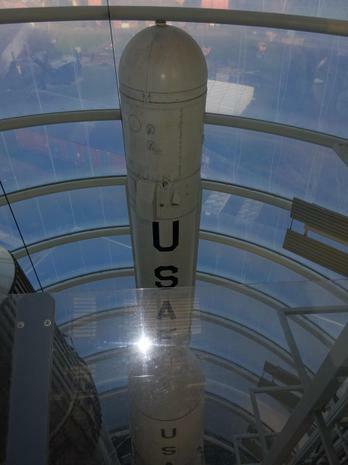 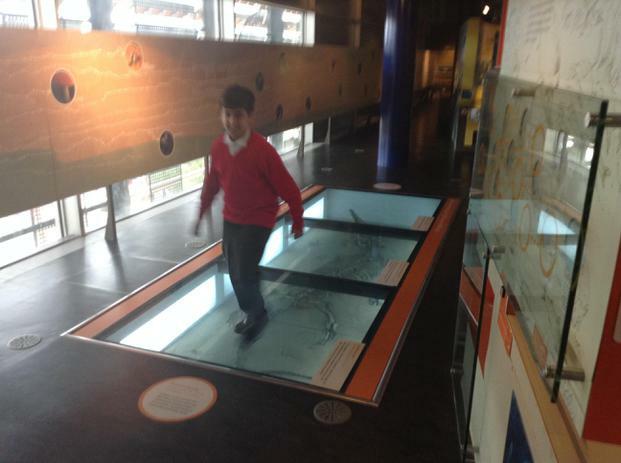 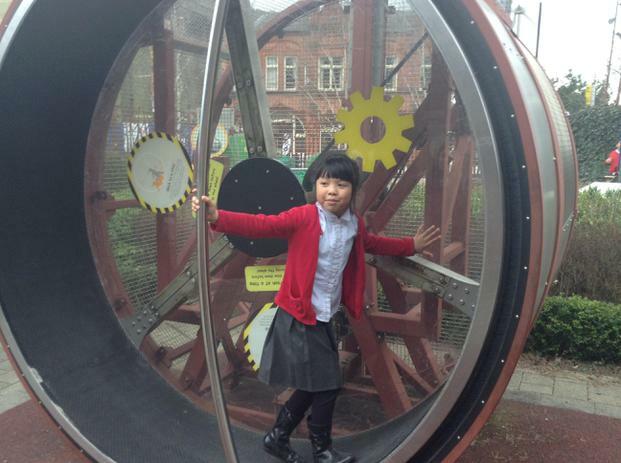 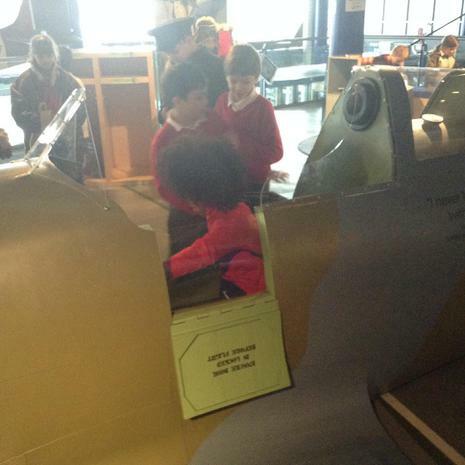 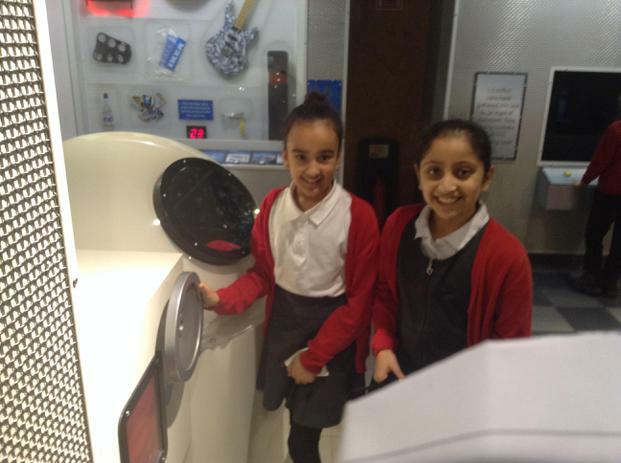 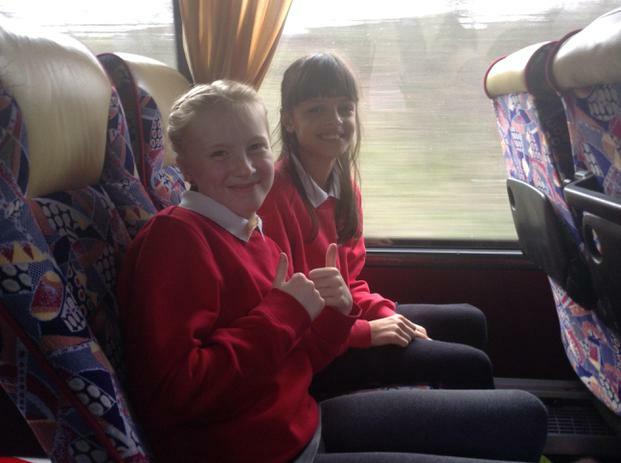 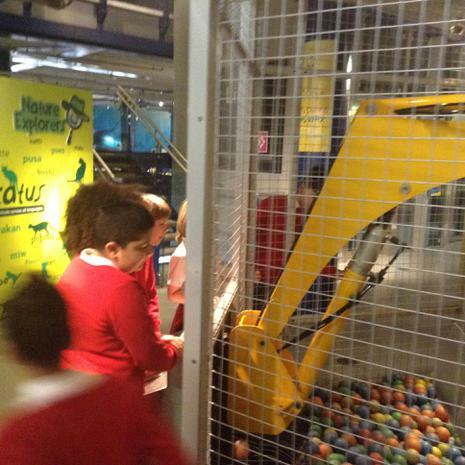 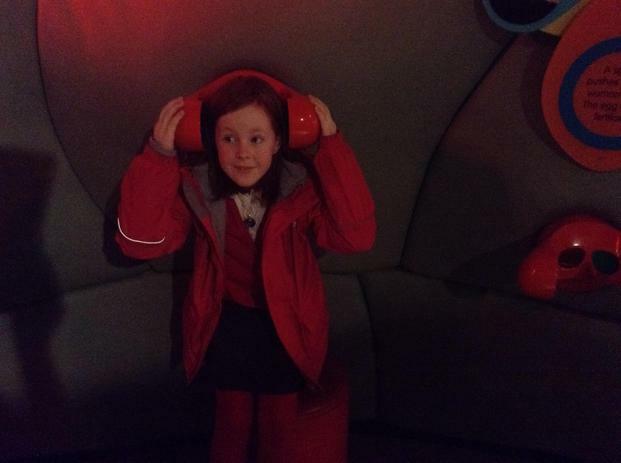 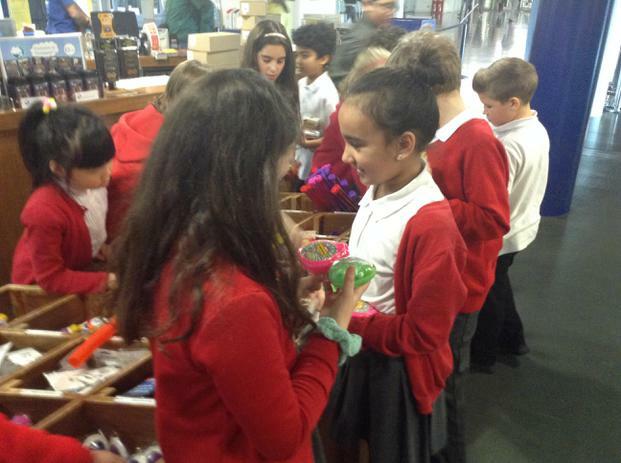 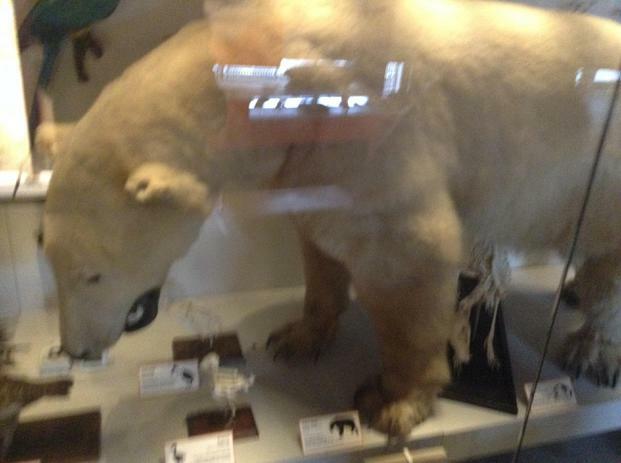 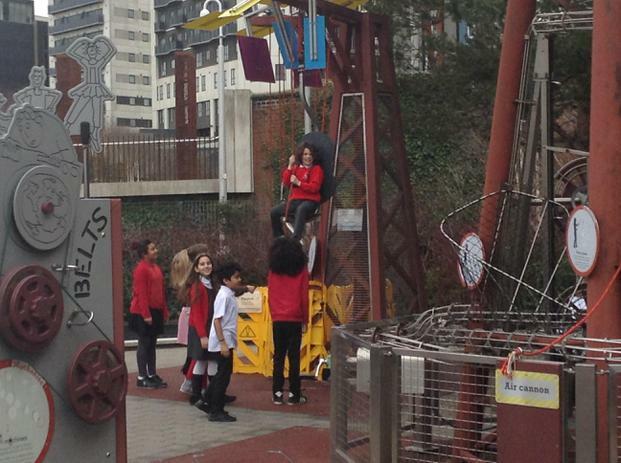 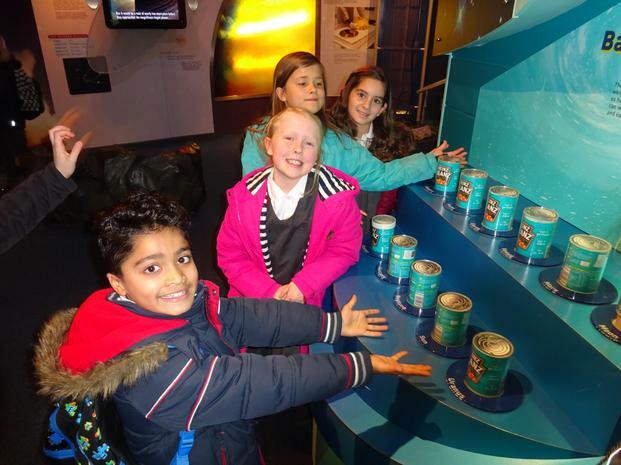 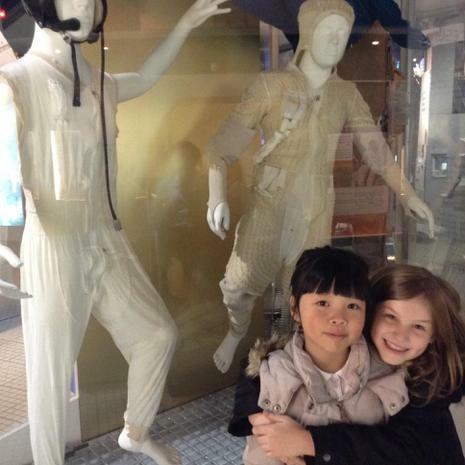 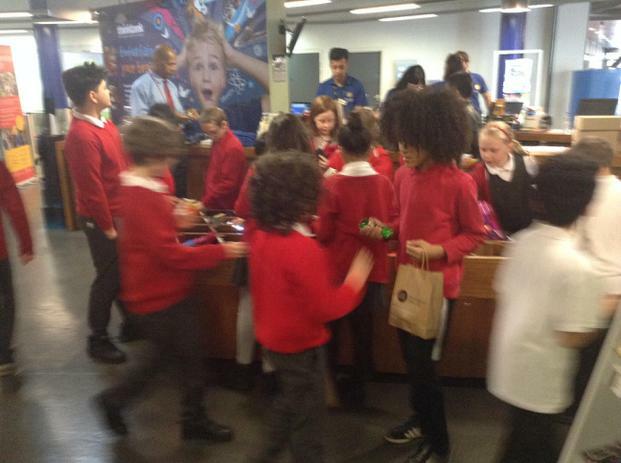 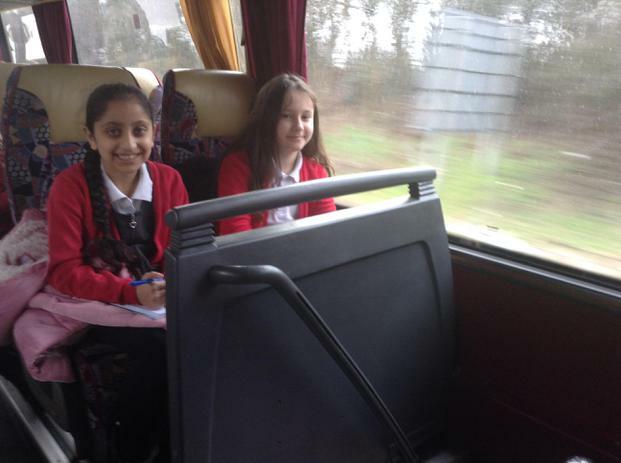 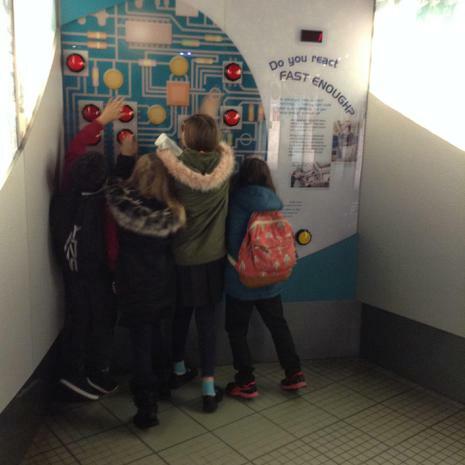 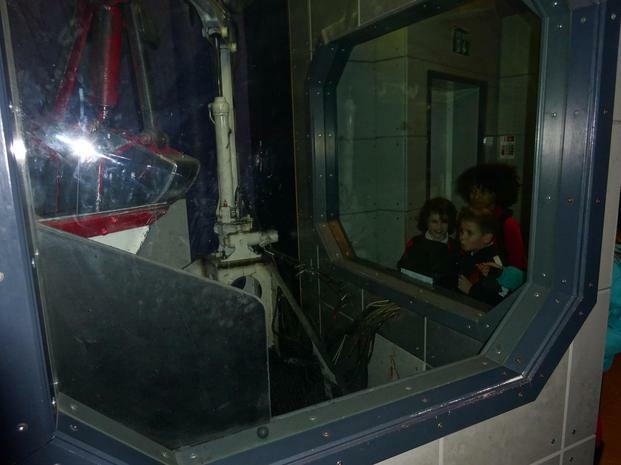 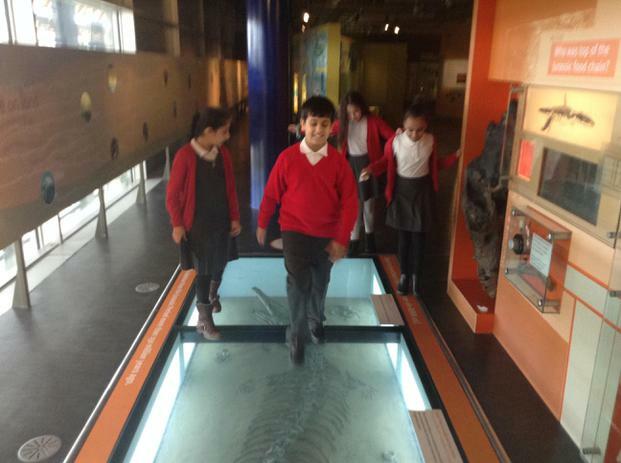 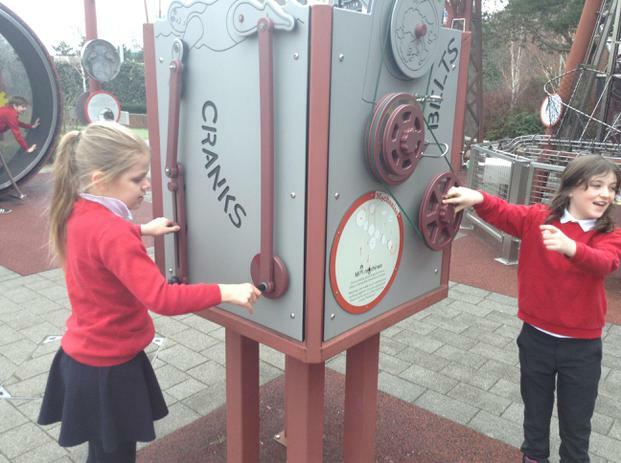 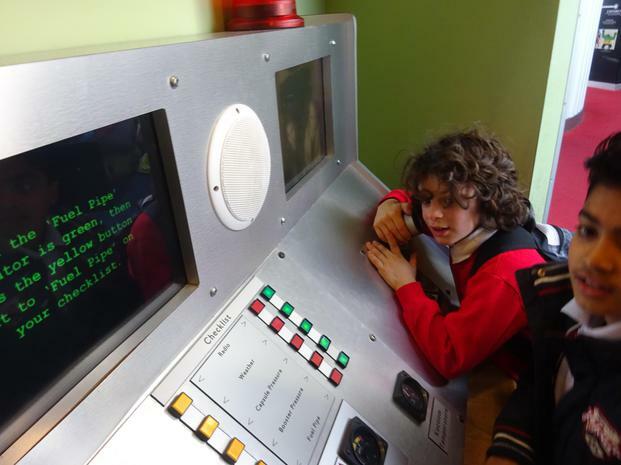 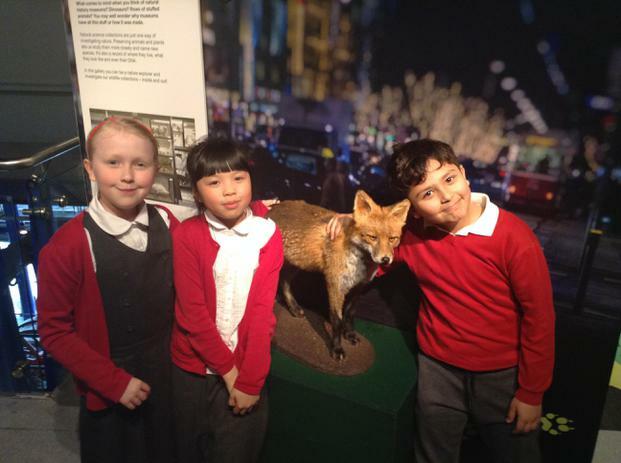 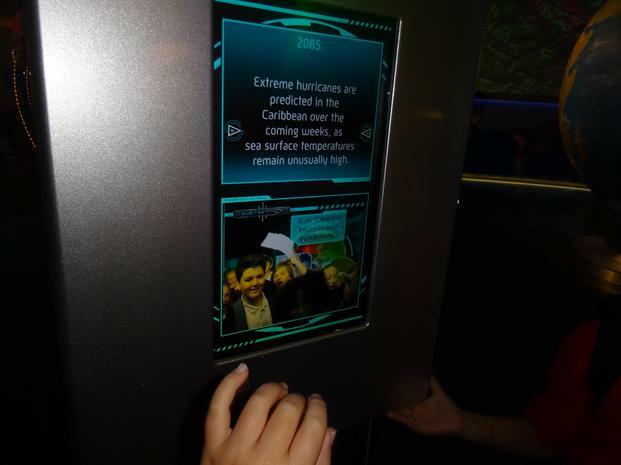 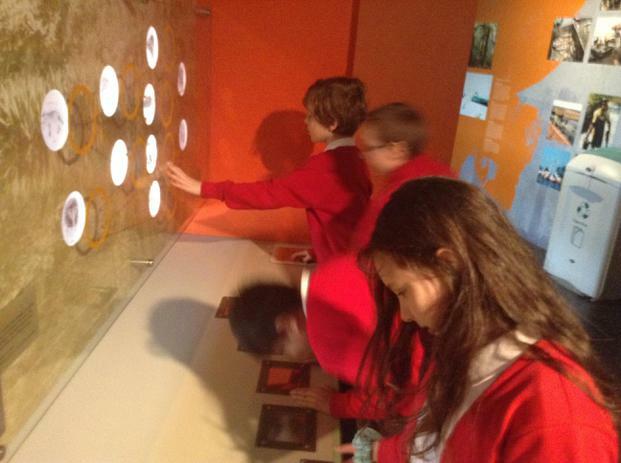 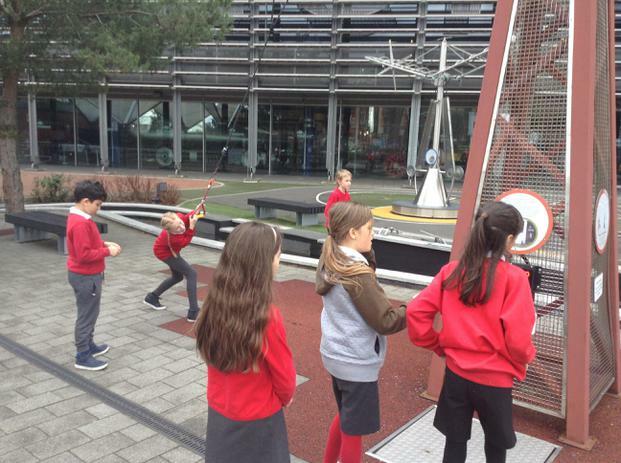 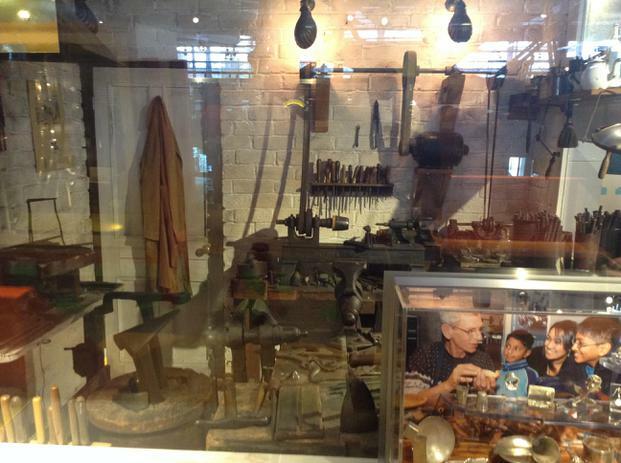 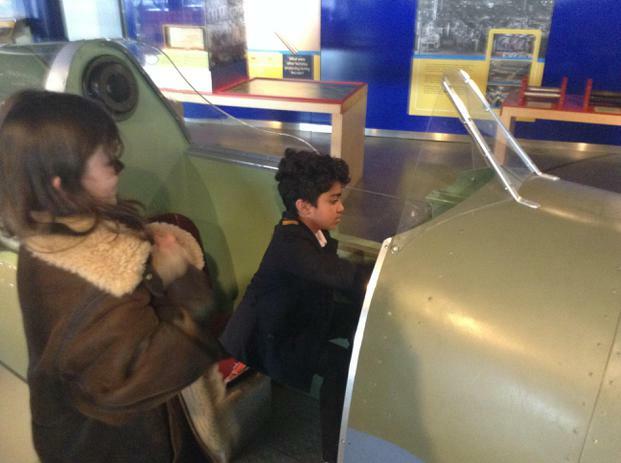 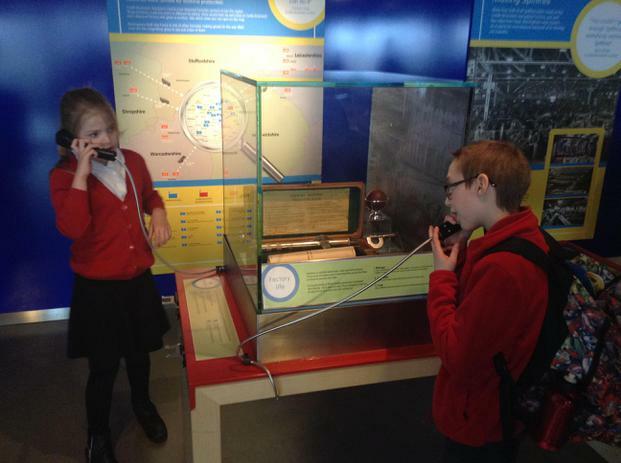 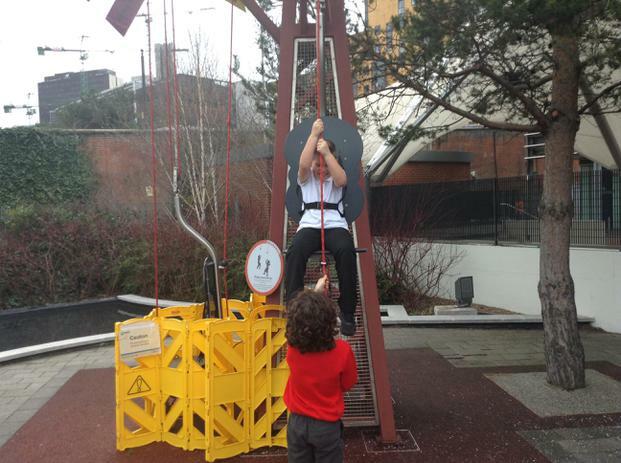 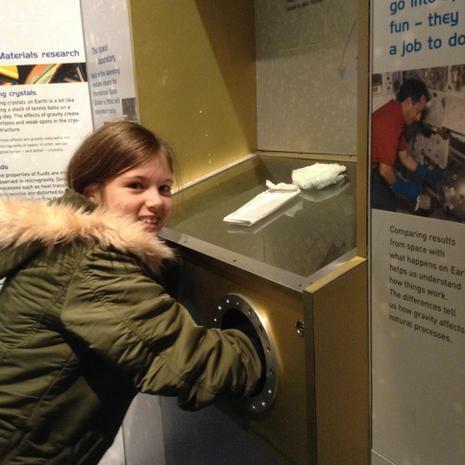 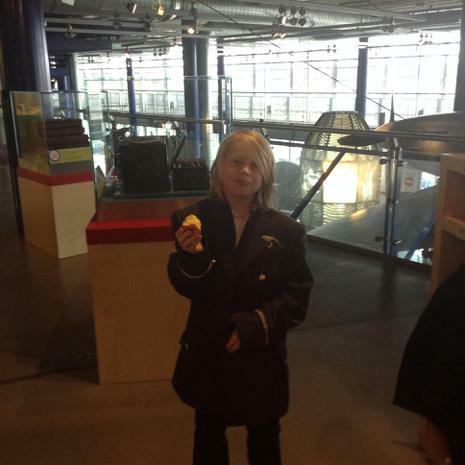 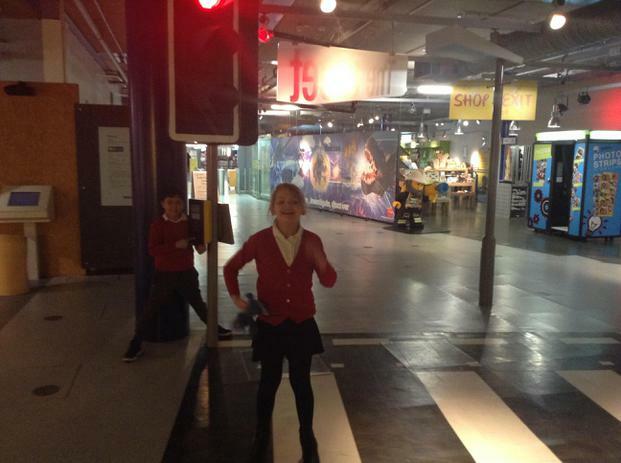 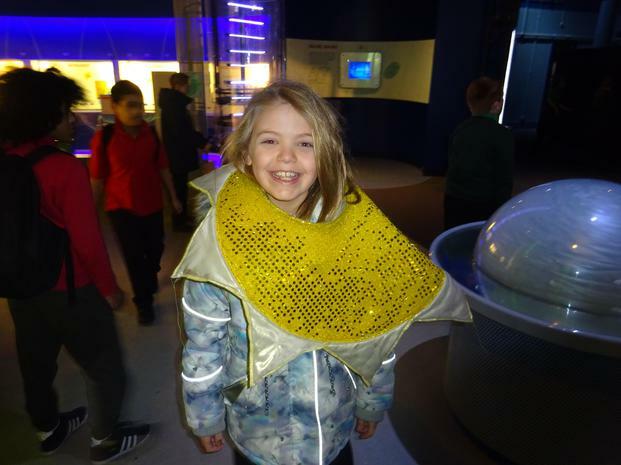 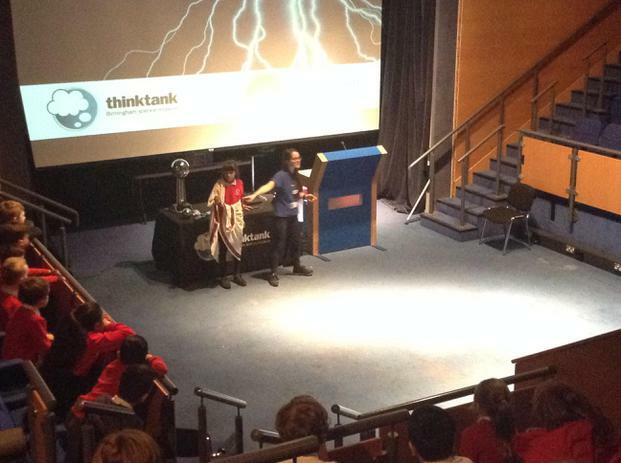 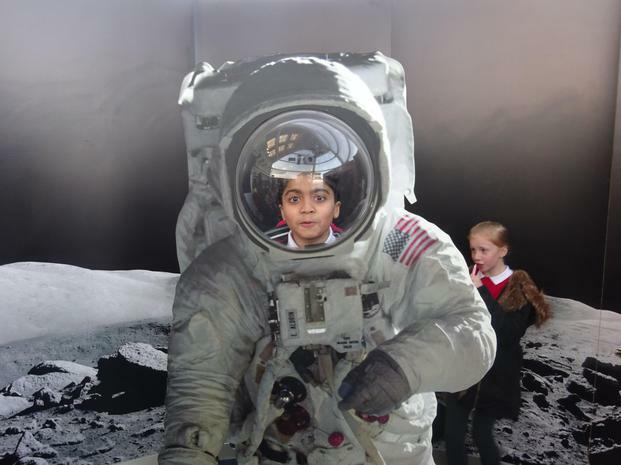 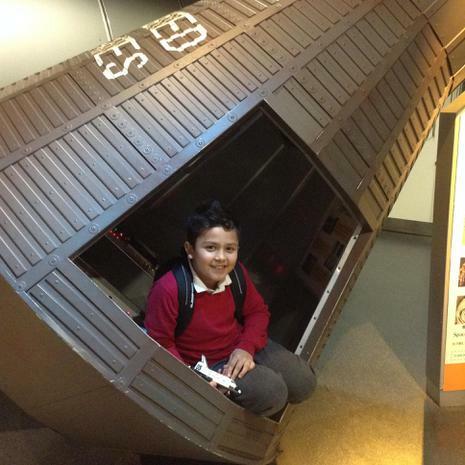 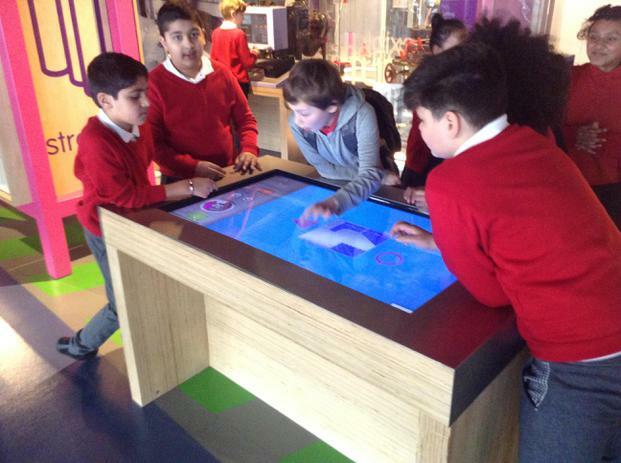 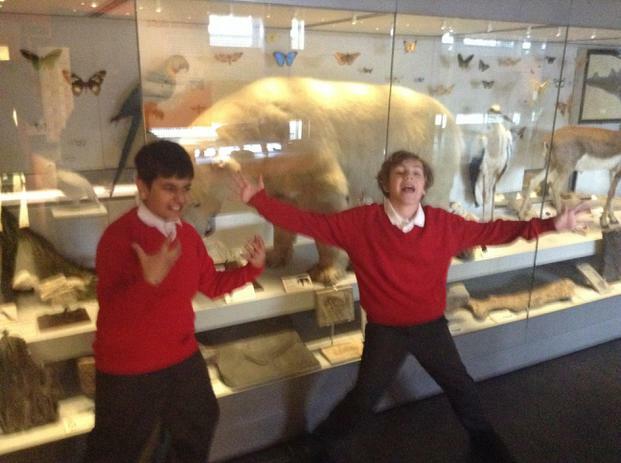 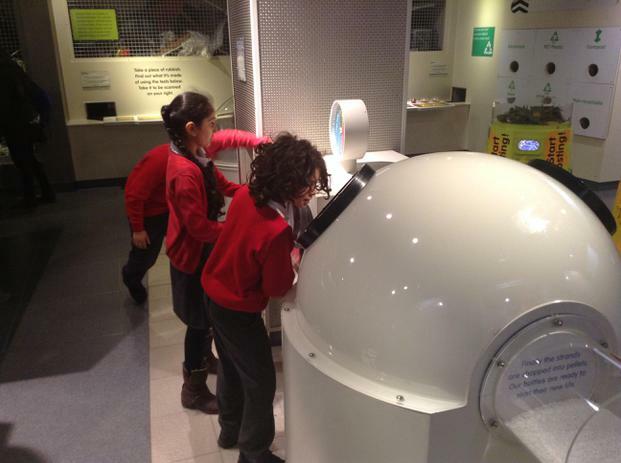 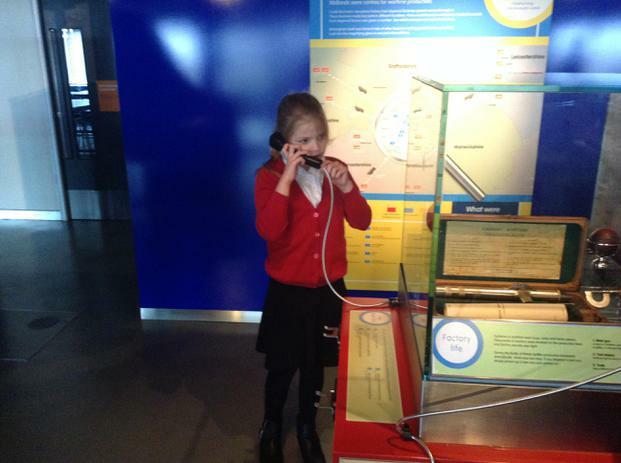 On the last day of the Spring term, Year 5 visited the Think Tank Museum in Birmingham. 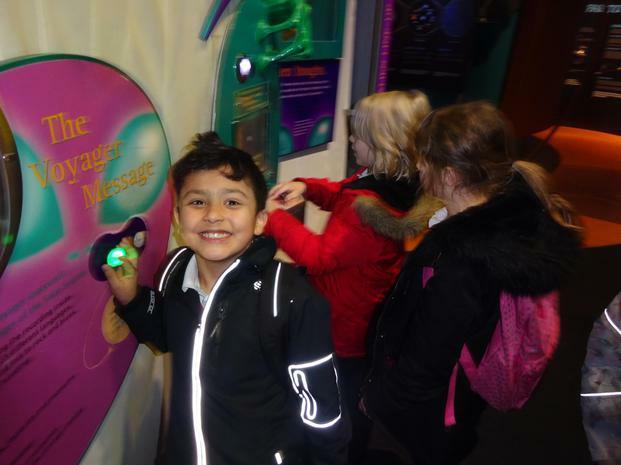 Highlights of the day included: exploring the interactive science floors, playing in the science garden and watching a live electricity show in the museum's theatre. 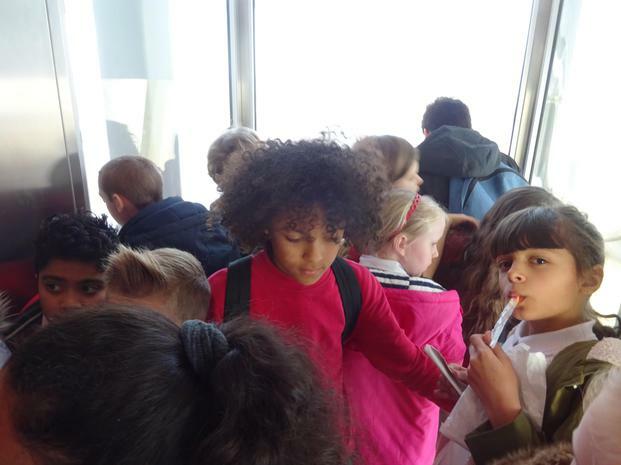 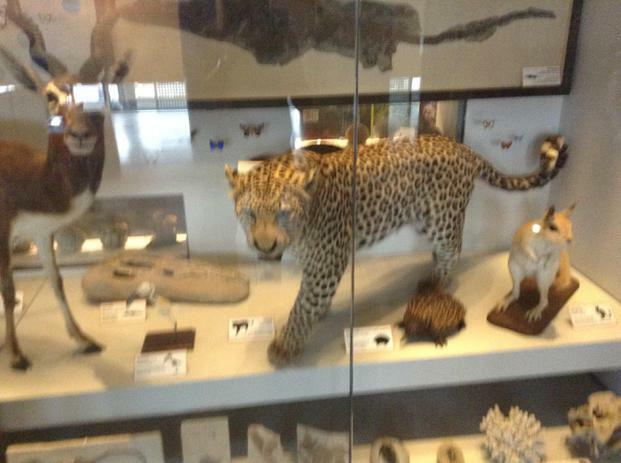 We had so much fun and many of the children agreed it was the best school trip they'd ever been on! 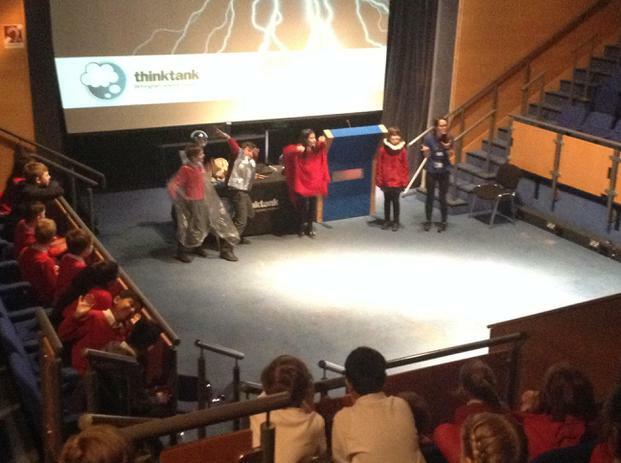 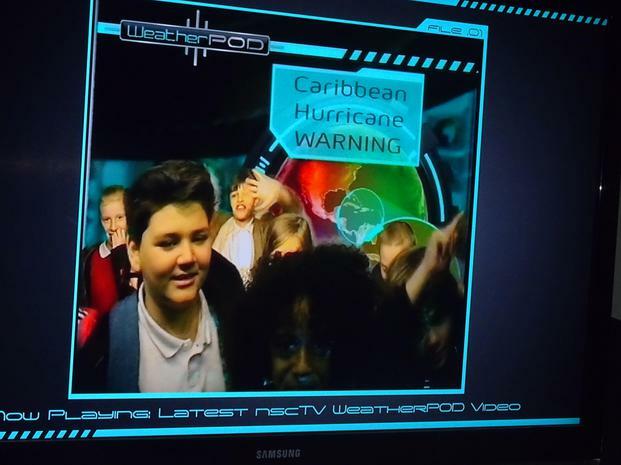 As part of our 'It's Electrifying!' 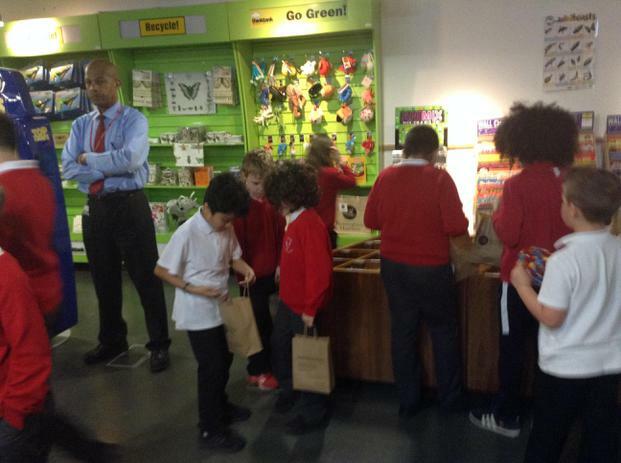 topic, the children worked as individuals or in pairs to make their own electric circuit boards in DT. 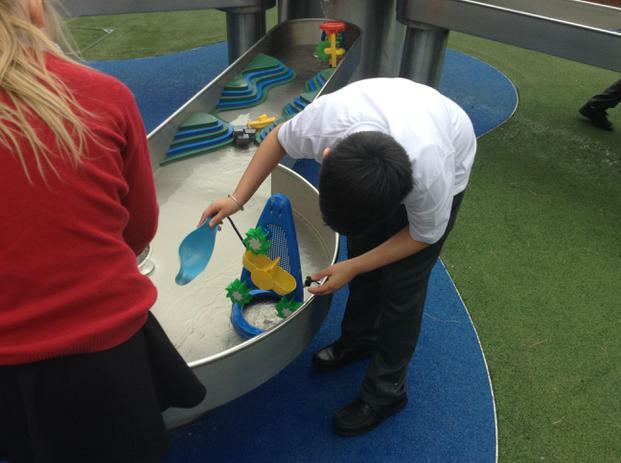 Once they had finished making their own, the children enjoyed going around the classroom, testing out each others. 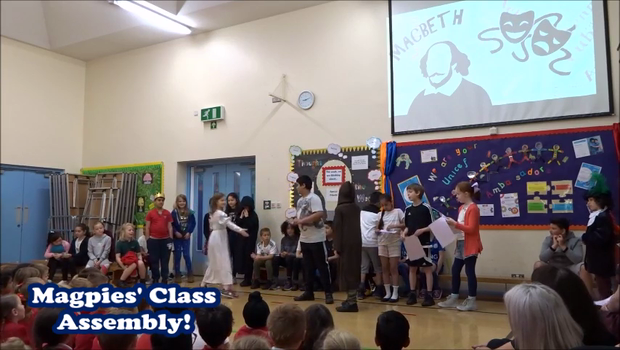 On Thursday 1st March, it was World Book Day. 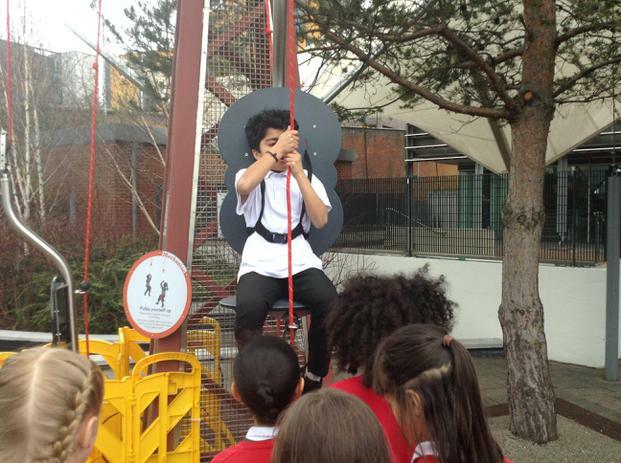 We enjoyed dressing up as our favourite book characters and taking part in a range of activities. 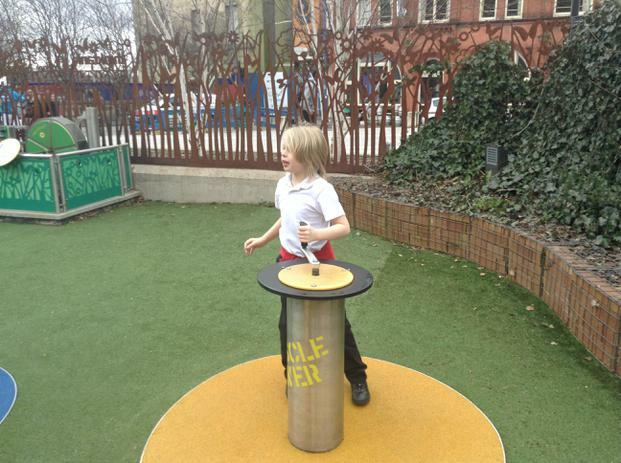 Each week, we vote on an activity to take part in during Golden Time. 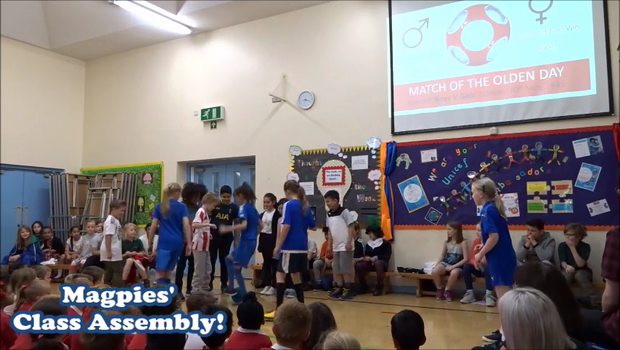 This week, the Magpies voted for a talent show which was so much fun! 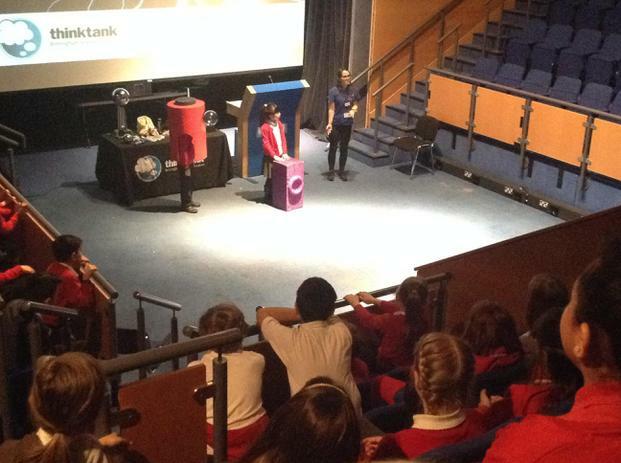 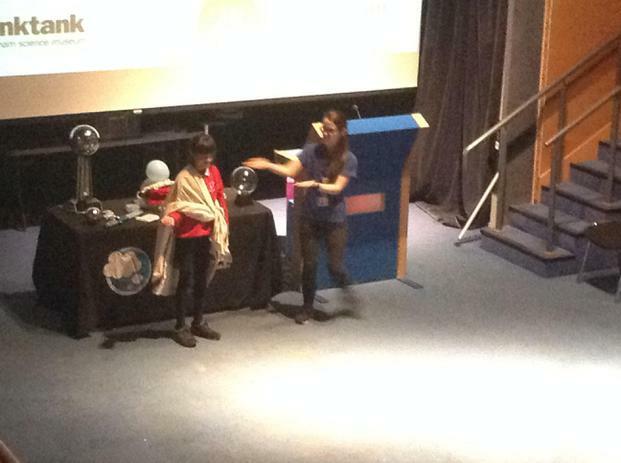 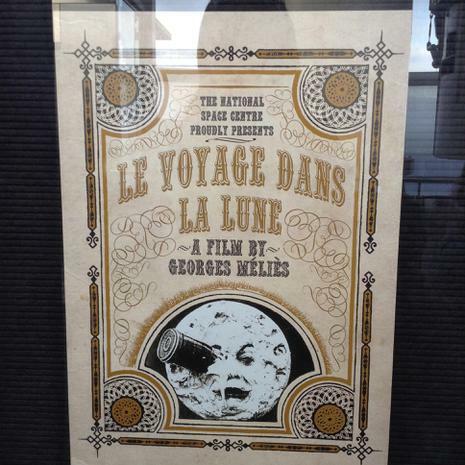 The acts included: puppet shows, live music, singing, dancing, magic acts and stand-up comedy. 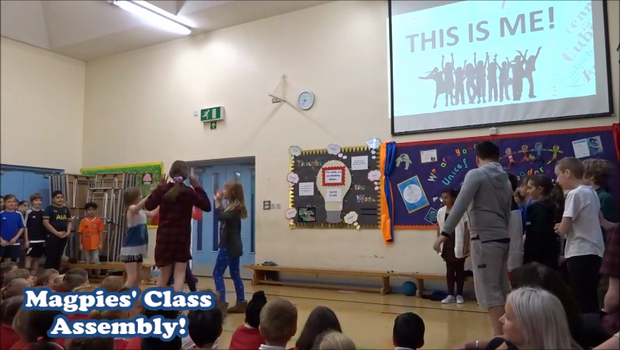 It was a very tough call for our judges as all acts were very entertaining, but the winners were 'The Old Skool Boys' with their take on 'YMCA'. 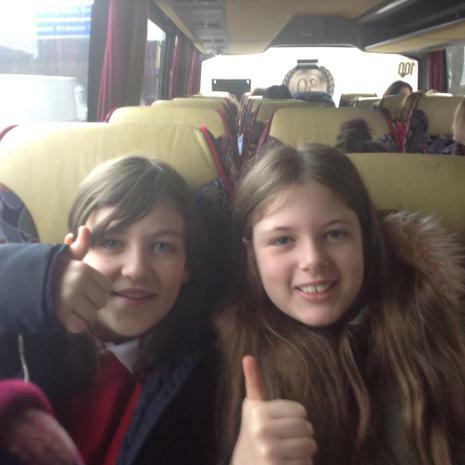 Play the montage video below! 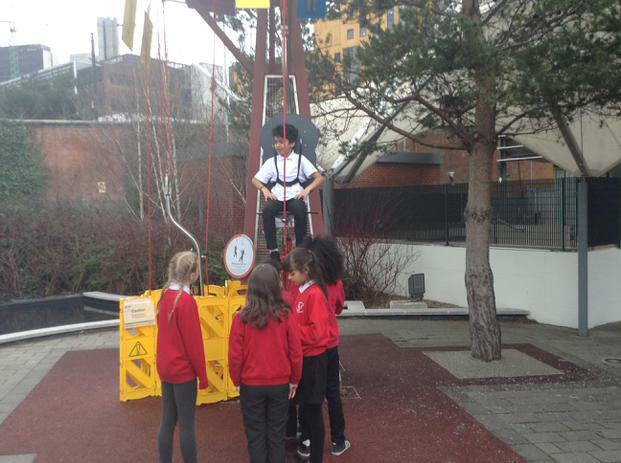 In Literacy, we worked in small groups to write and deliver news bulletins about the real life story of Joe Simpson and Simon Yates who successfully climbed the Siula Grande against all the odds! 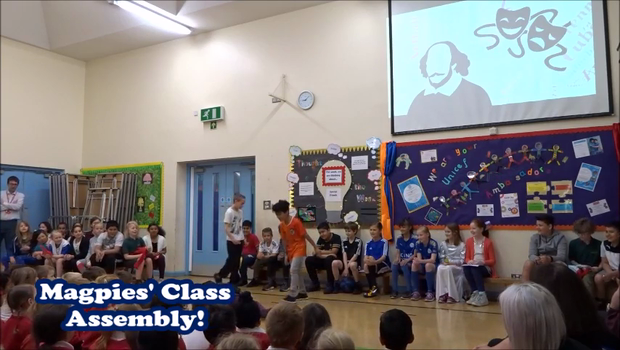 Well done to Jill, Hazel, Dhyana and Alfie who were judged as the winners of the best drama performance by our Year 6 Takeover Day teachers- Sam and Ralphy. 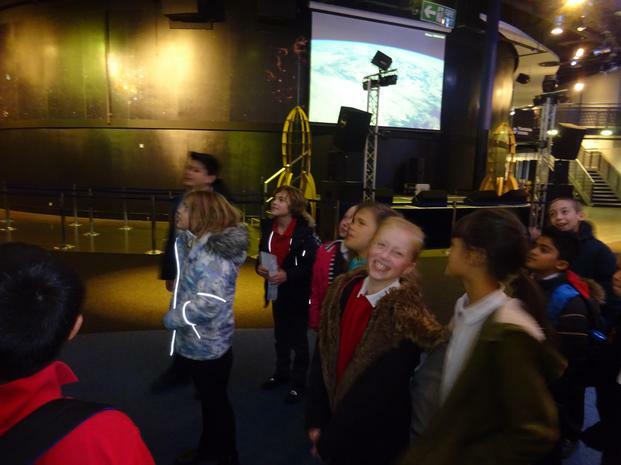 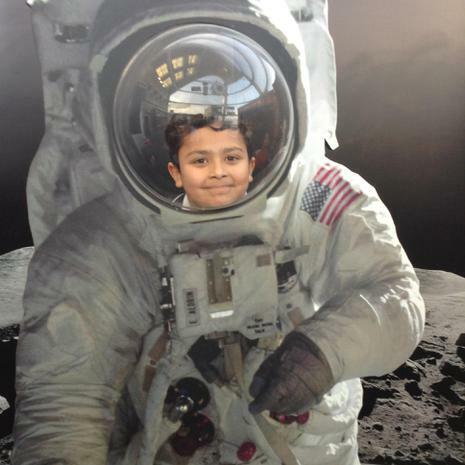 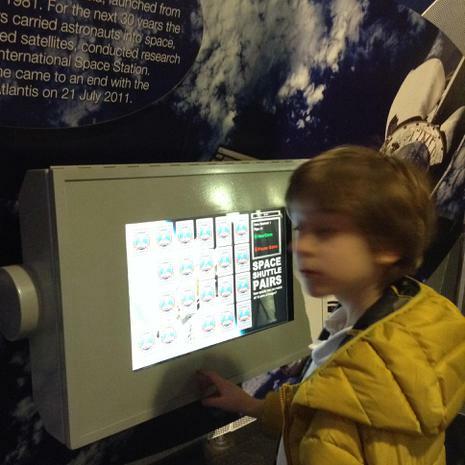 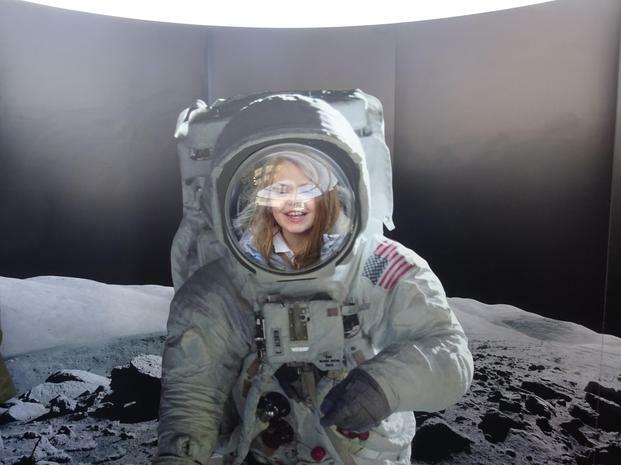 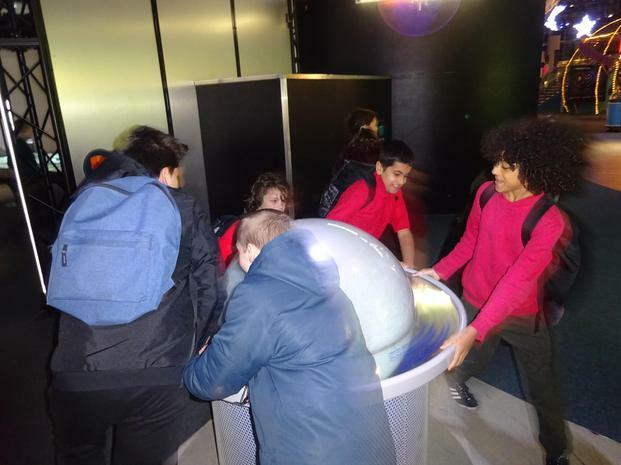 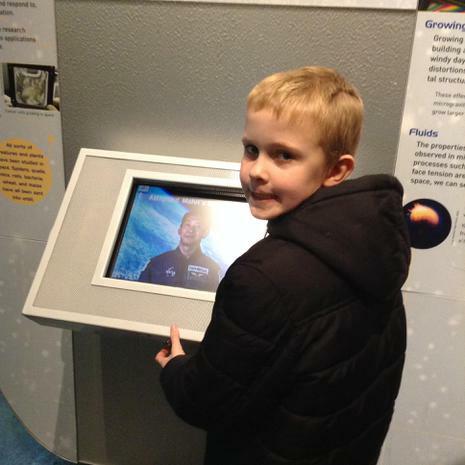 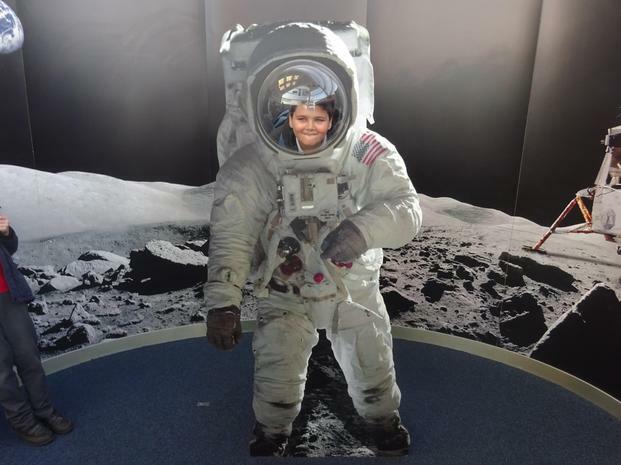 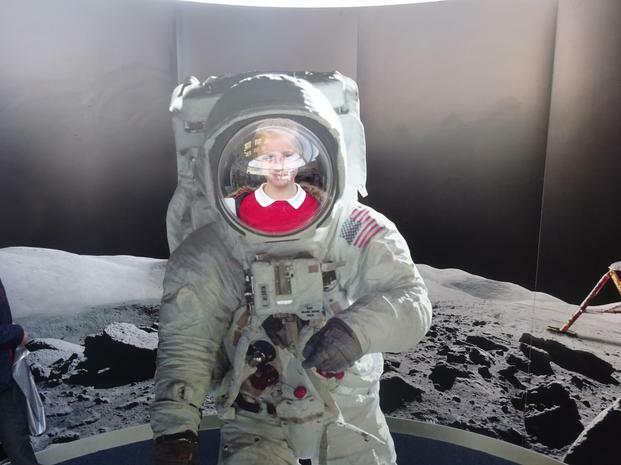 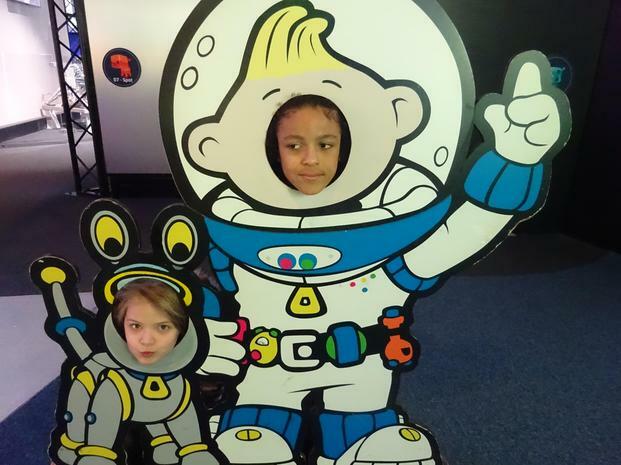 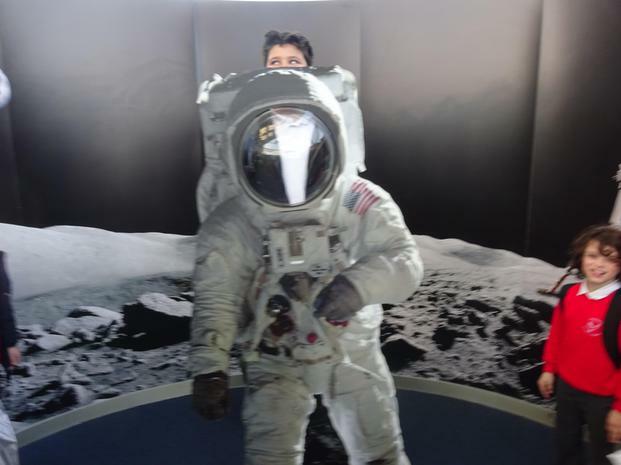 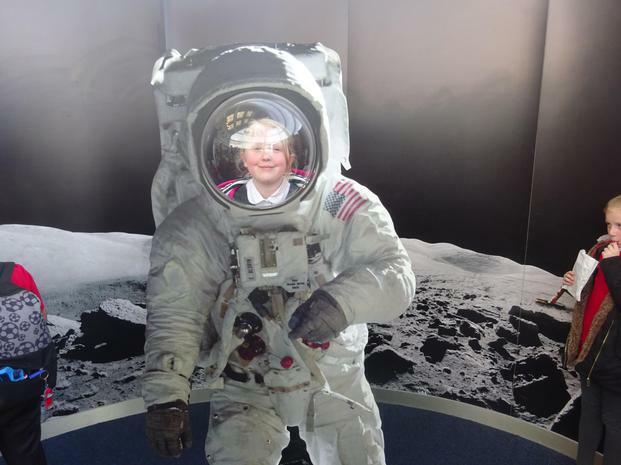 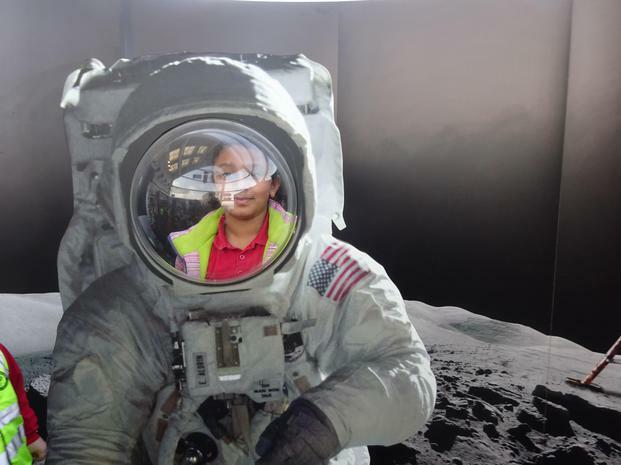 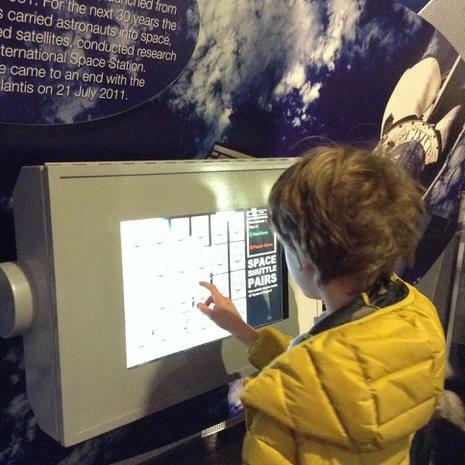 We all had an amazing time at the National Space Centre! 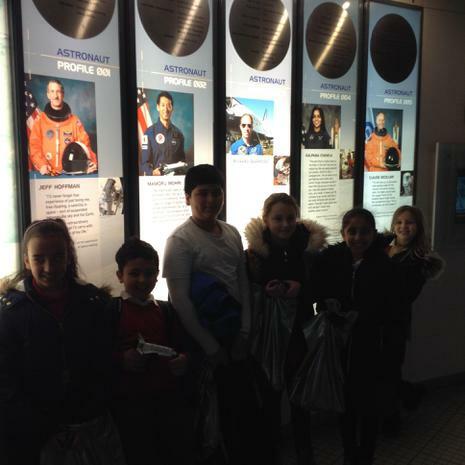 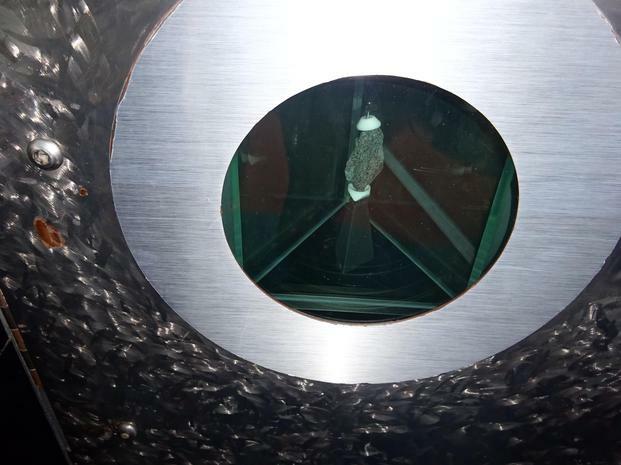 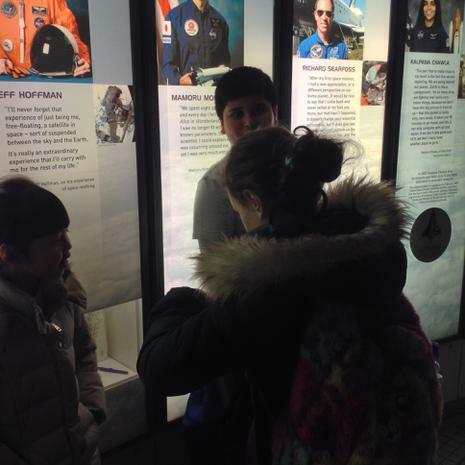 Some of the highlights included: watching an astronaut show in the planetarium, going on the simulator and visiting the gift shop. 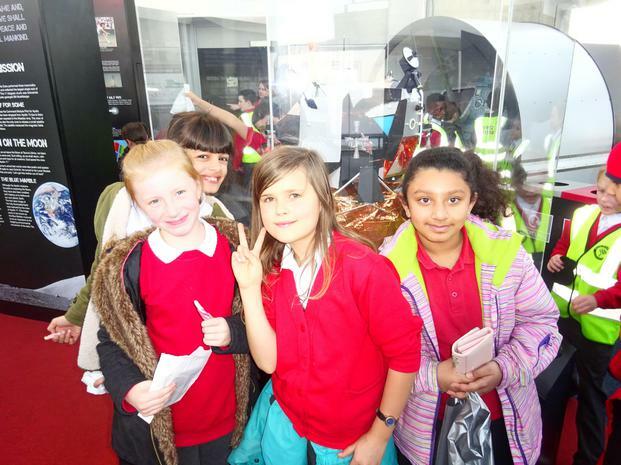 See what else we got up to in the photos below! 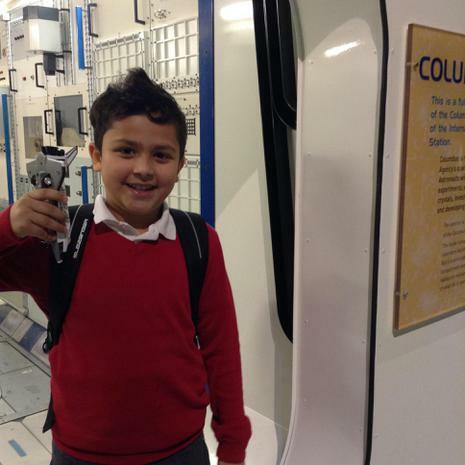 As part of our 'Out of this World' topic, we designed and made our own space rockets in DT. 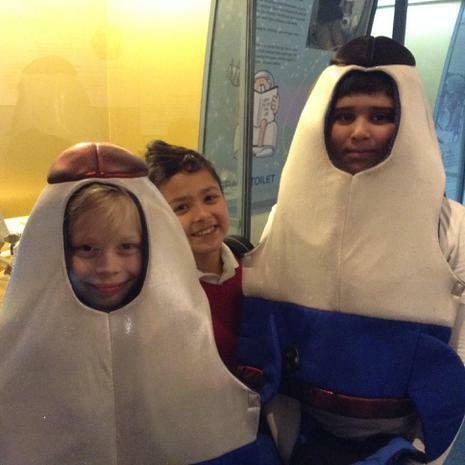 The Magpies had a fantastic time on Vikings Day! 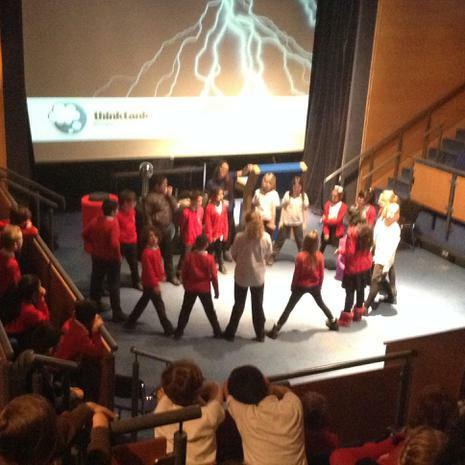 We took part in a Vikings dance, made Viking longboats and learnt lots of interesting facts during our talk with Thor. 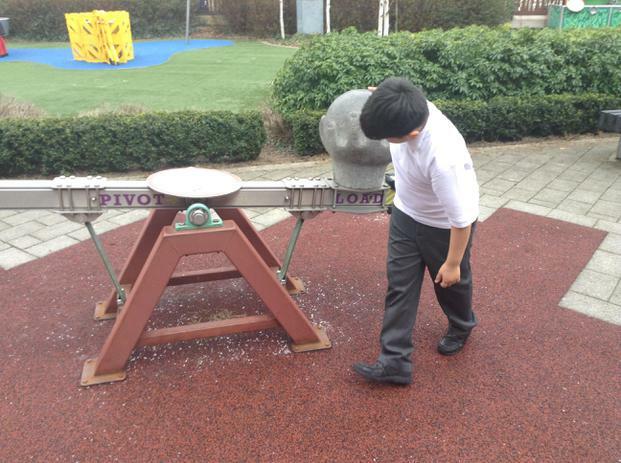 To support our understanding of subtraction, we have been using place value counters and base-10 equipment to help us. 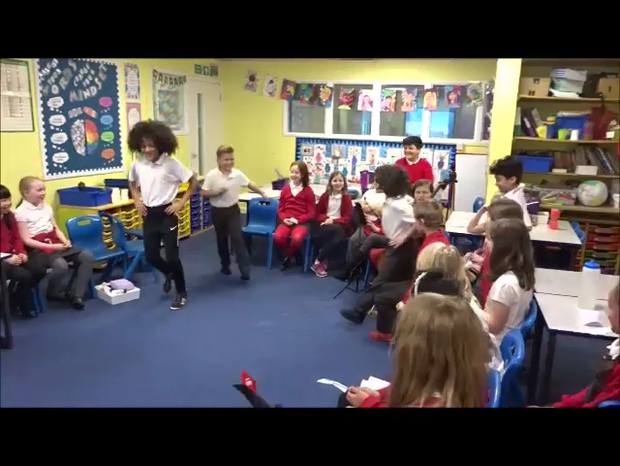 To demonstrate our understanding of how the Anglo-Saxon's came to invade England, we acted out our own short drama scenes in small groups. 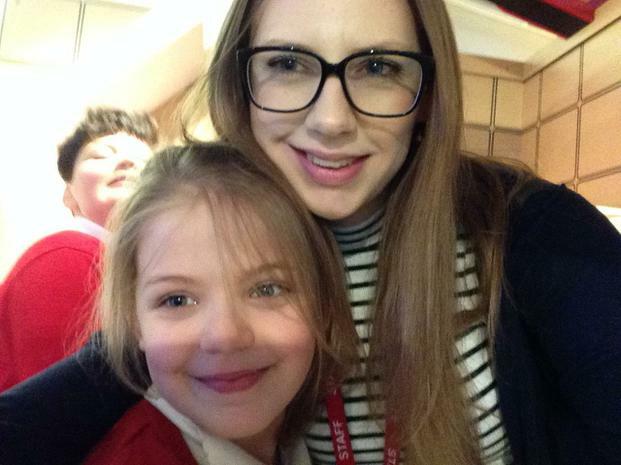 First Day of Year 5! 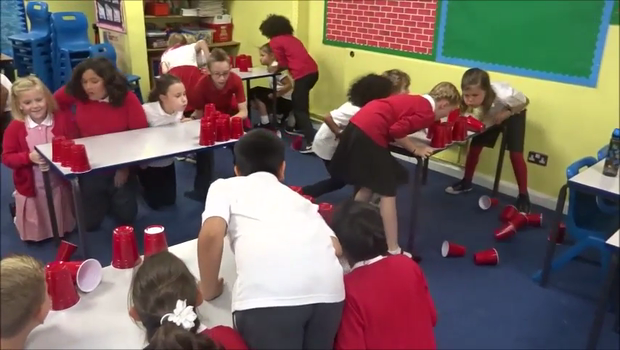 On the very first day of Year 5, we took part in a range of team-building games involving red cups. 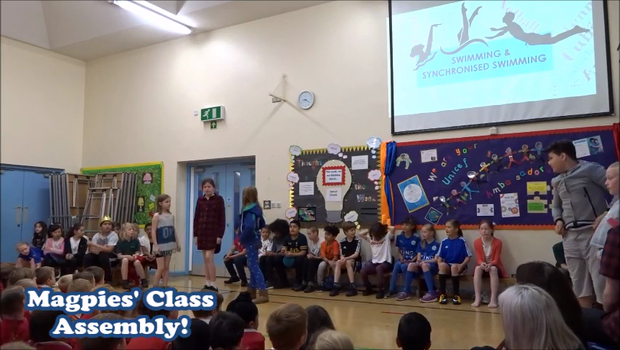 Just some of the games were: 'No Hands Pyramid', 'The Pyramid Stack', 'Cup Collection', 'Movin' on Up', 'Cup Table Topple', 'Flip and Land' and 'Flip and Catch'.